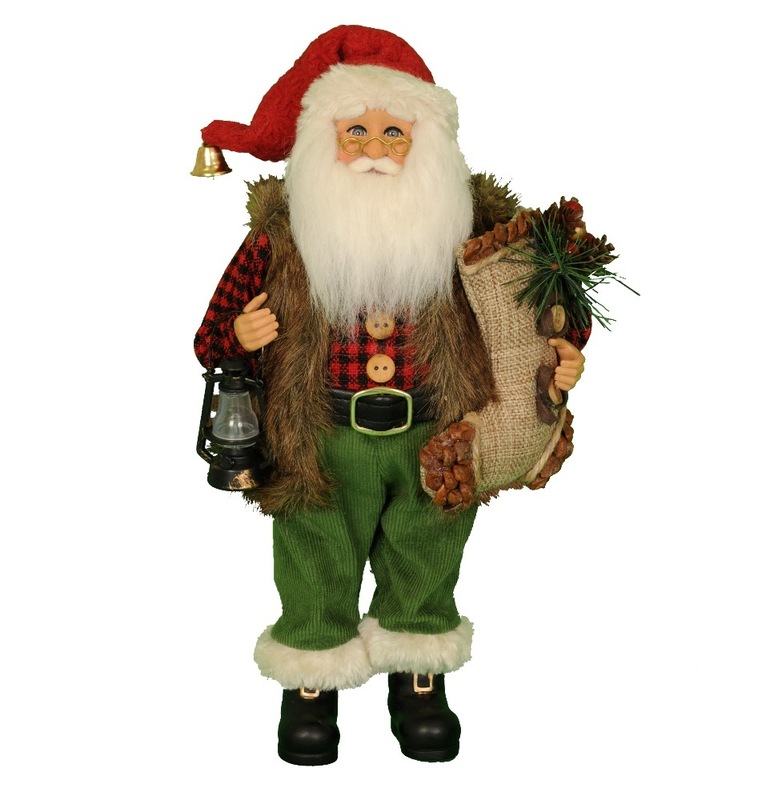 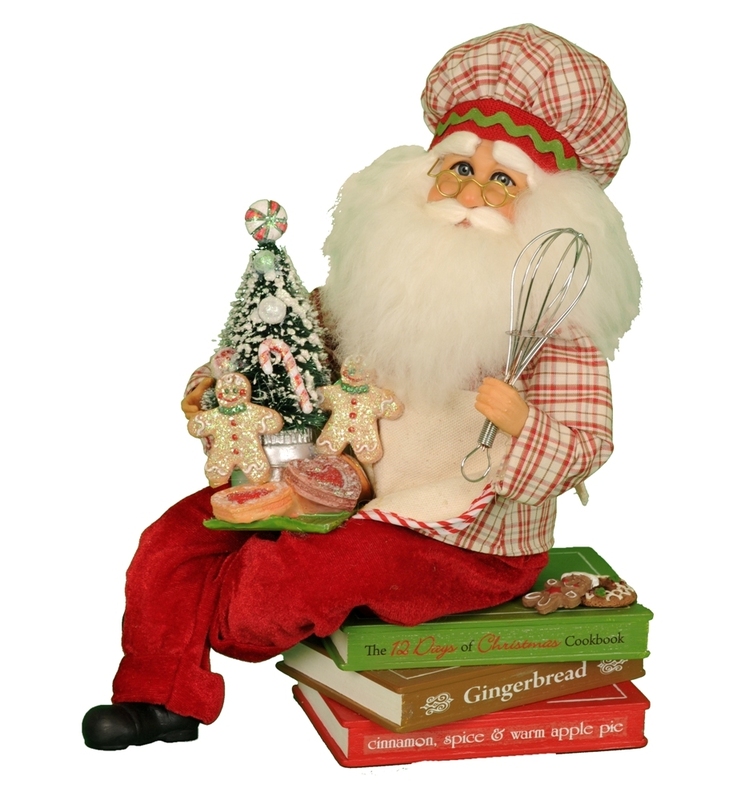 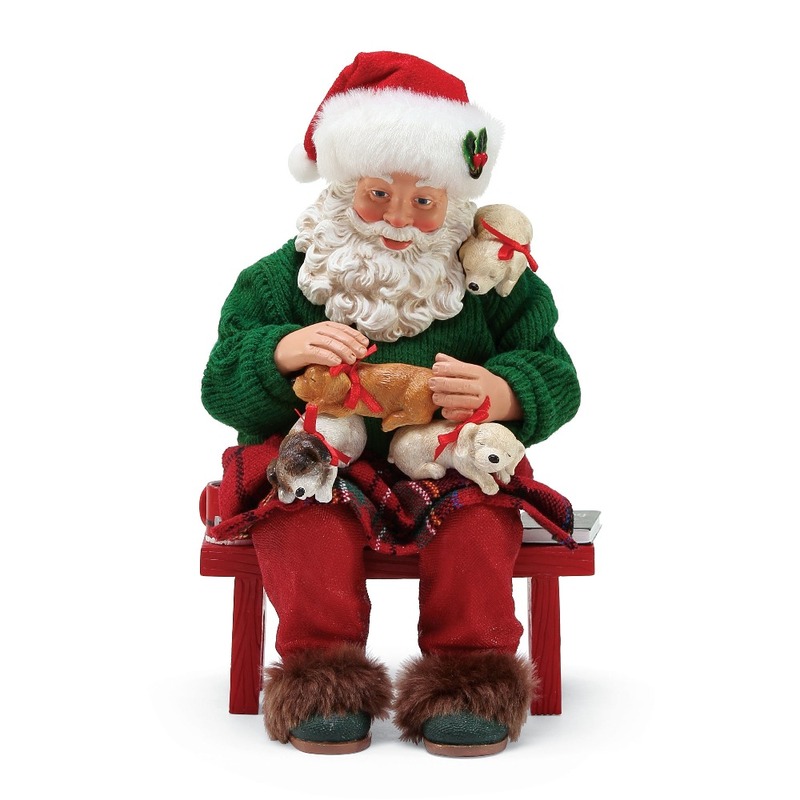 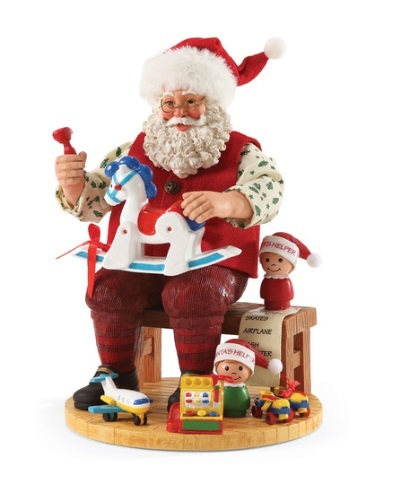 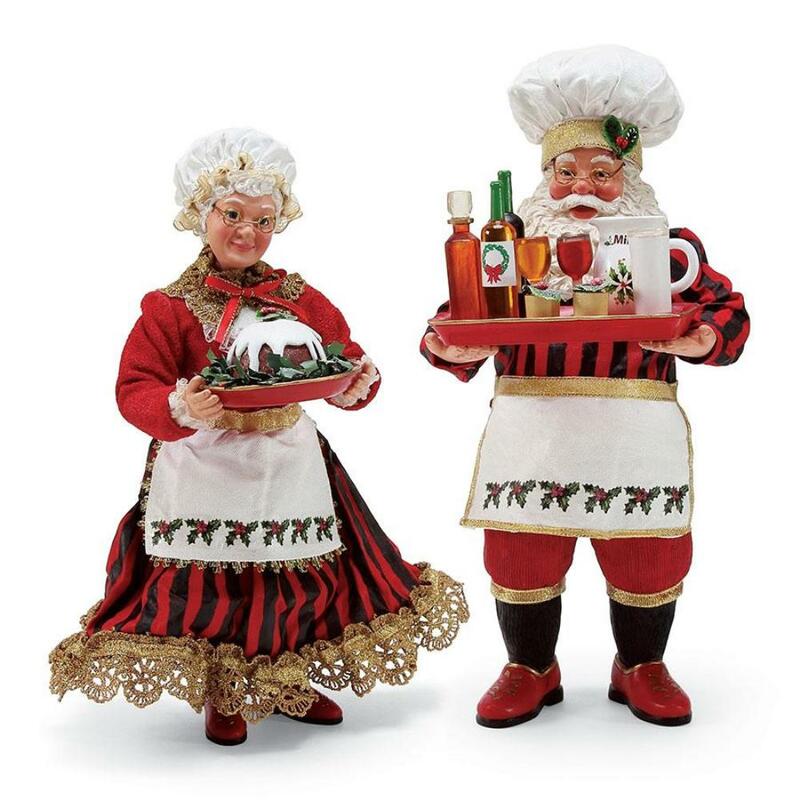 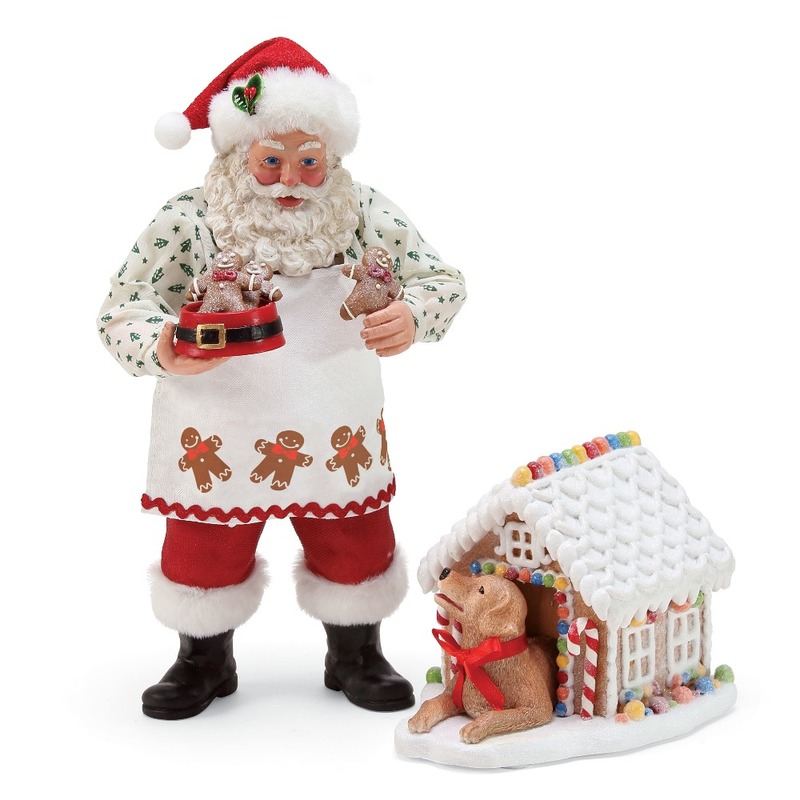 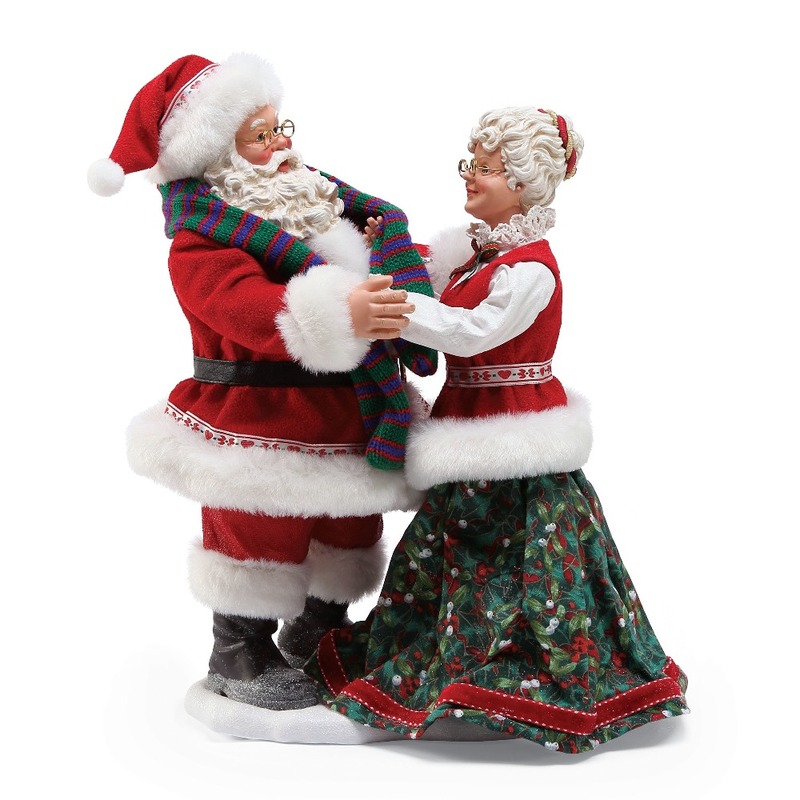 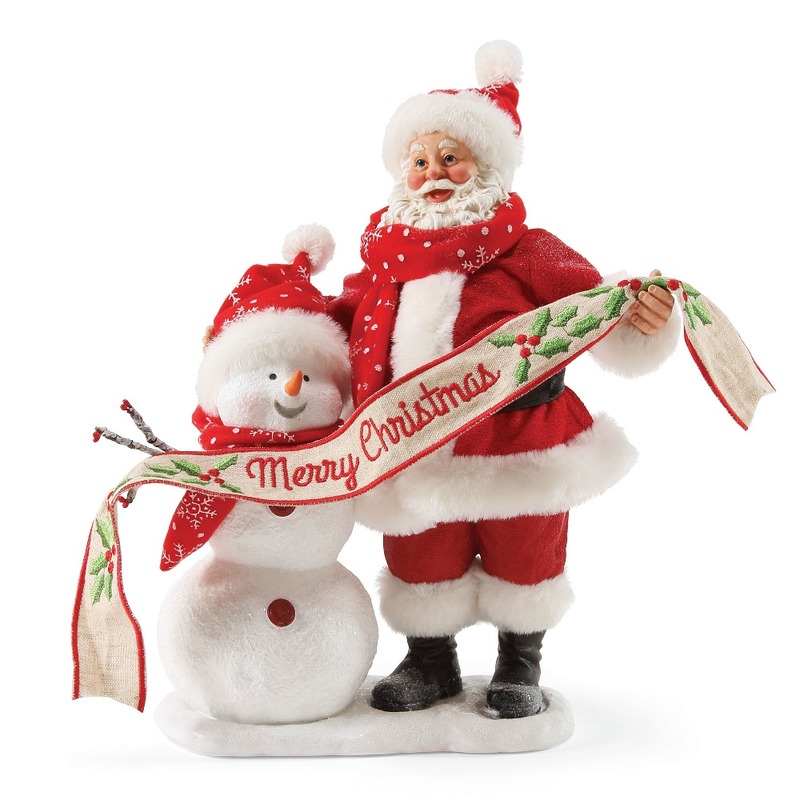 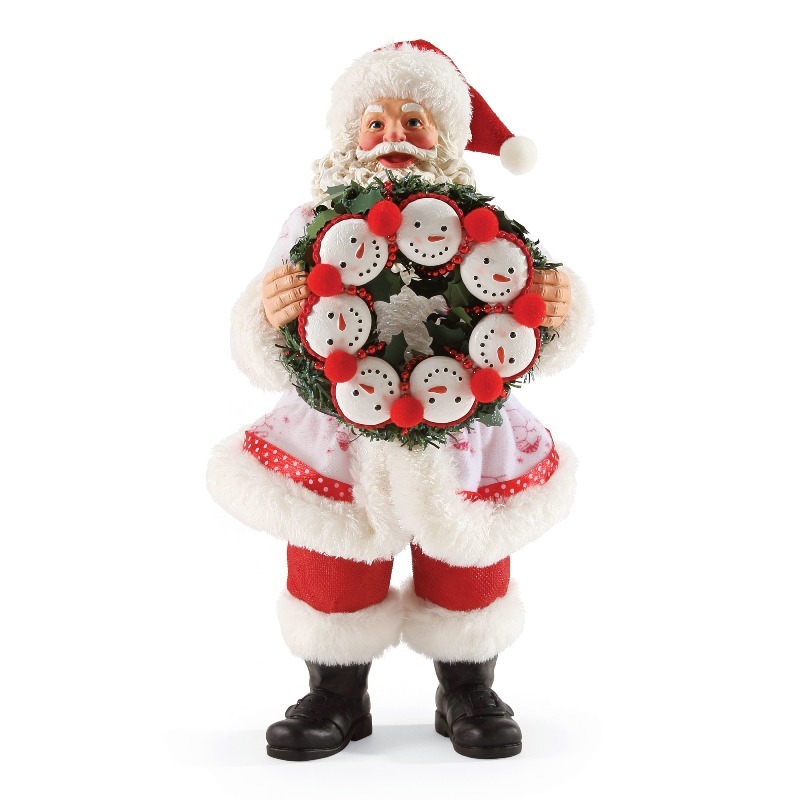 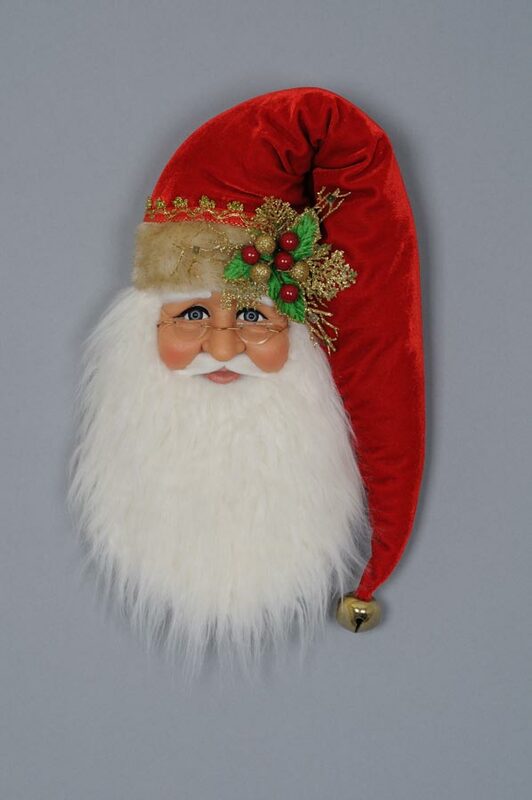 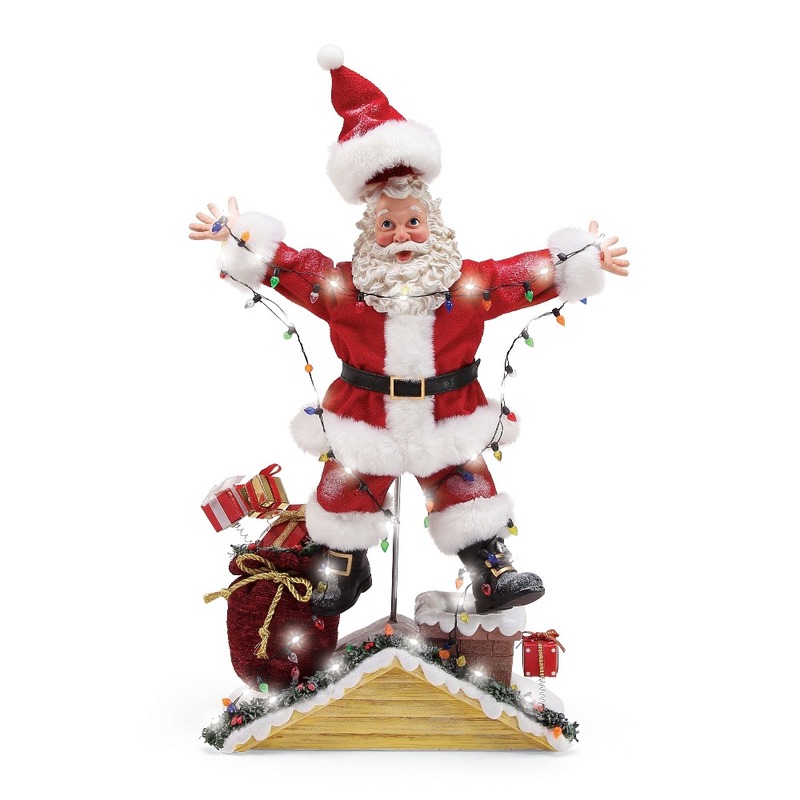 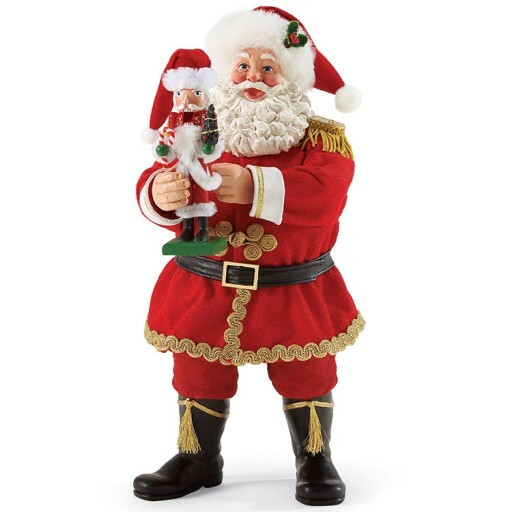 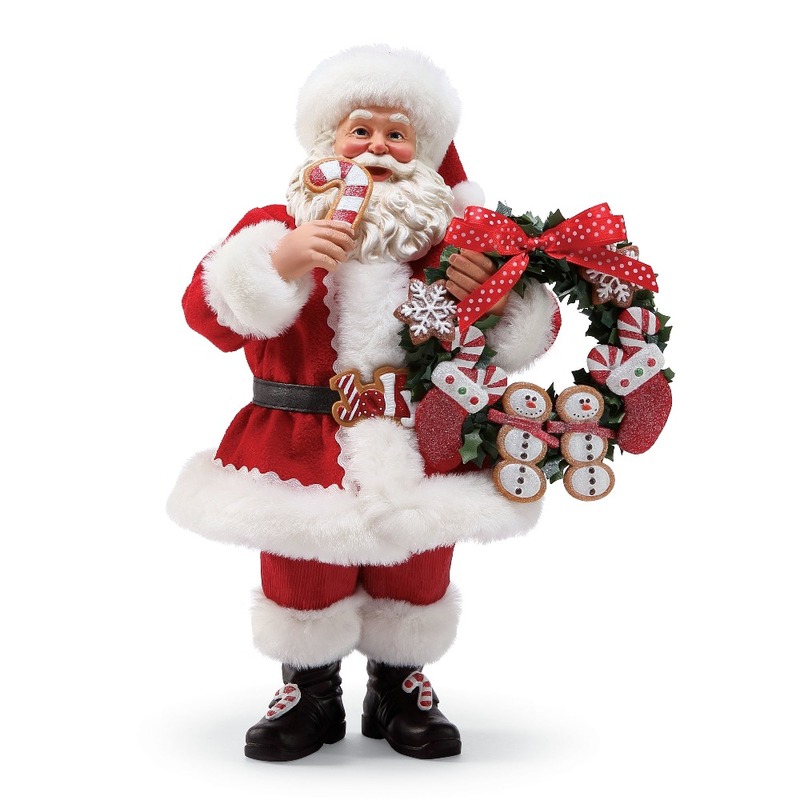 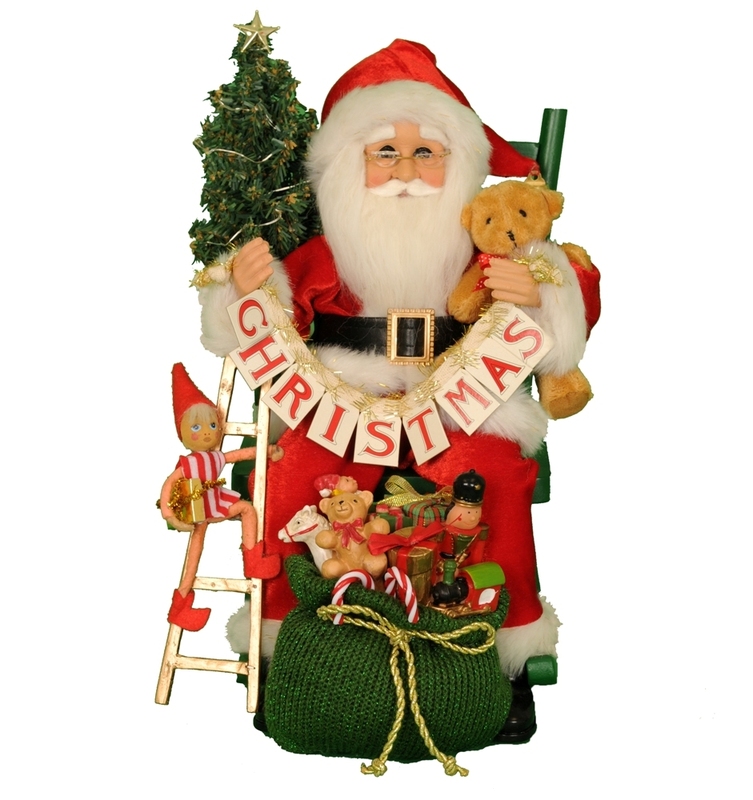 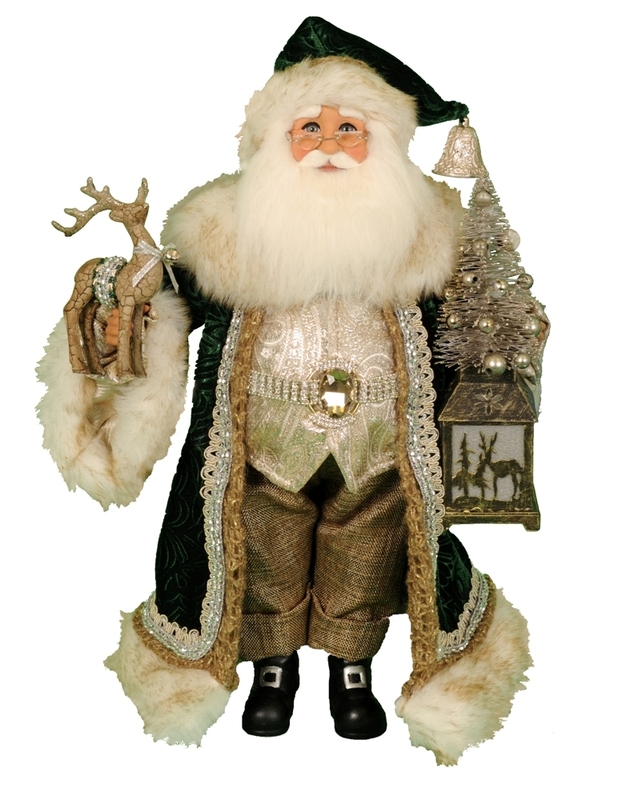 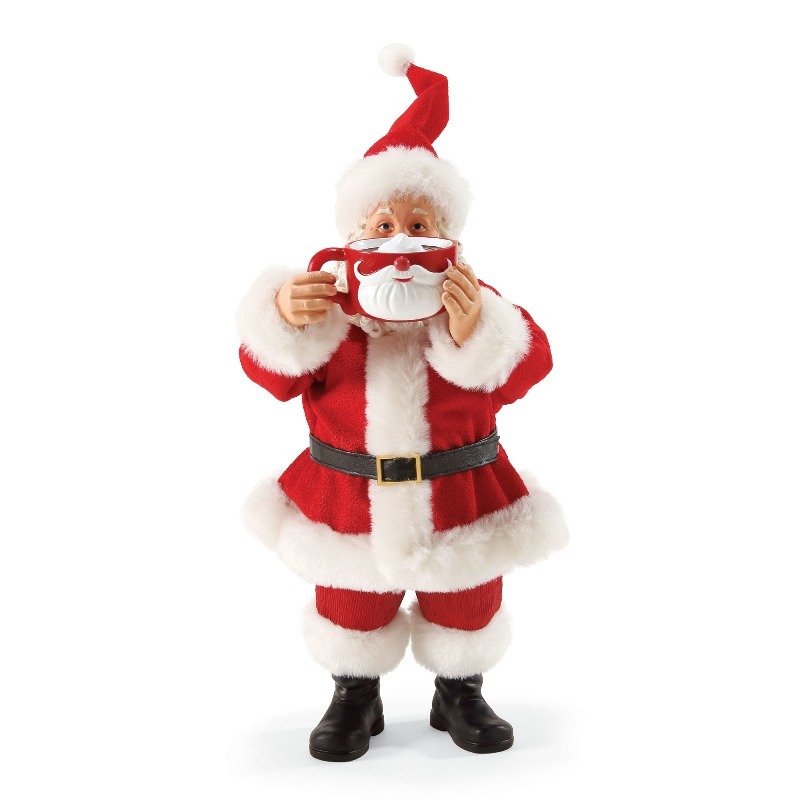 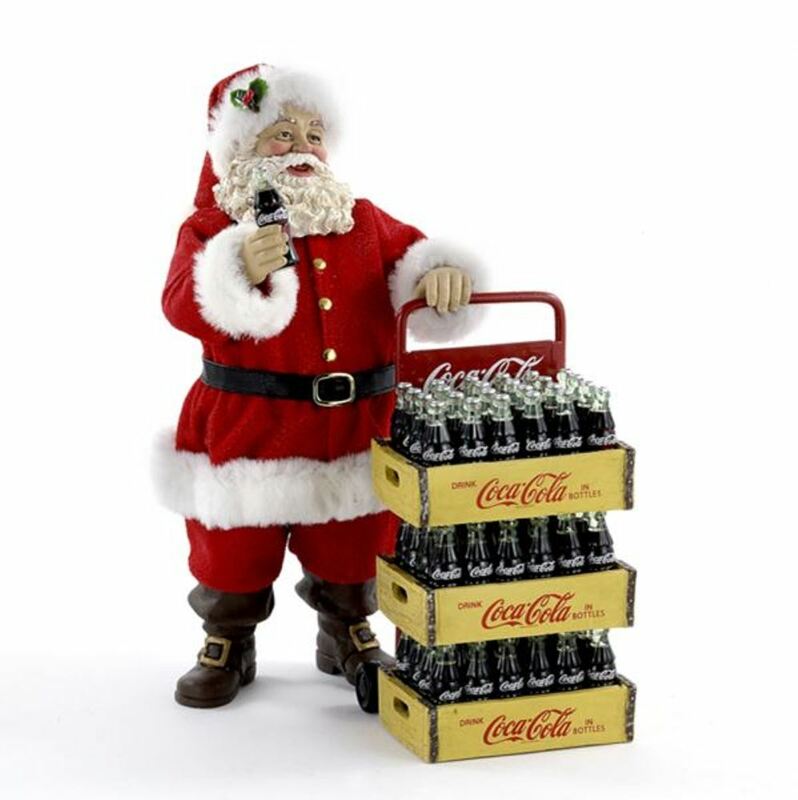 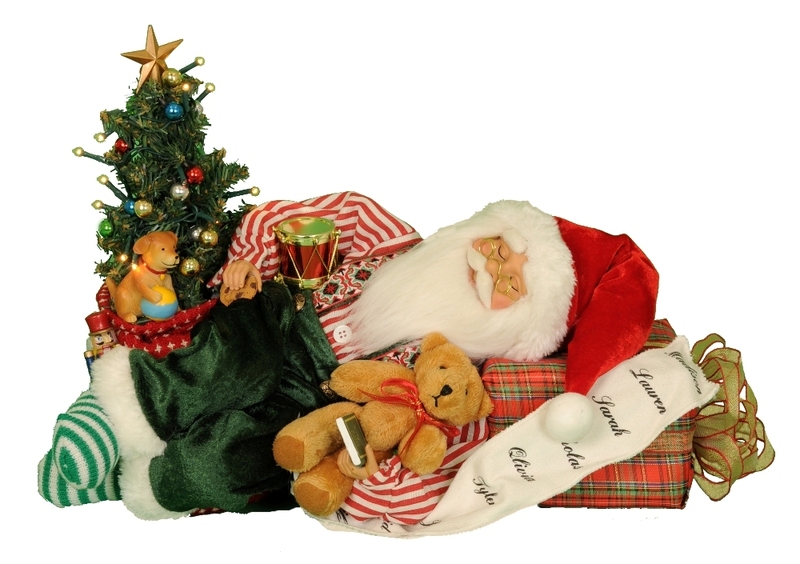 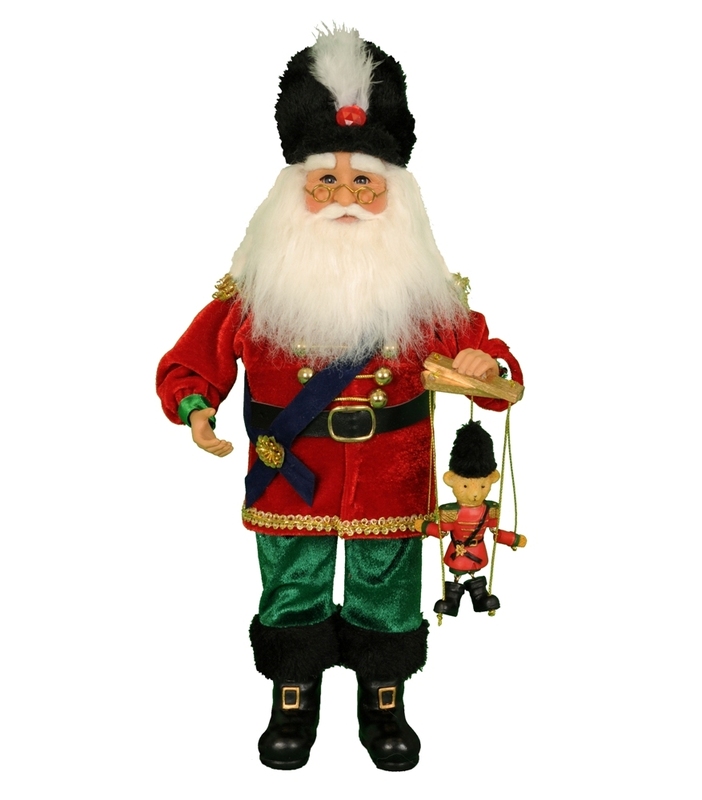 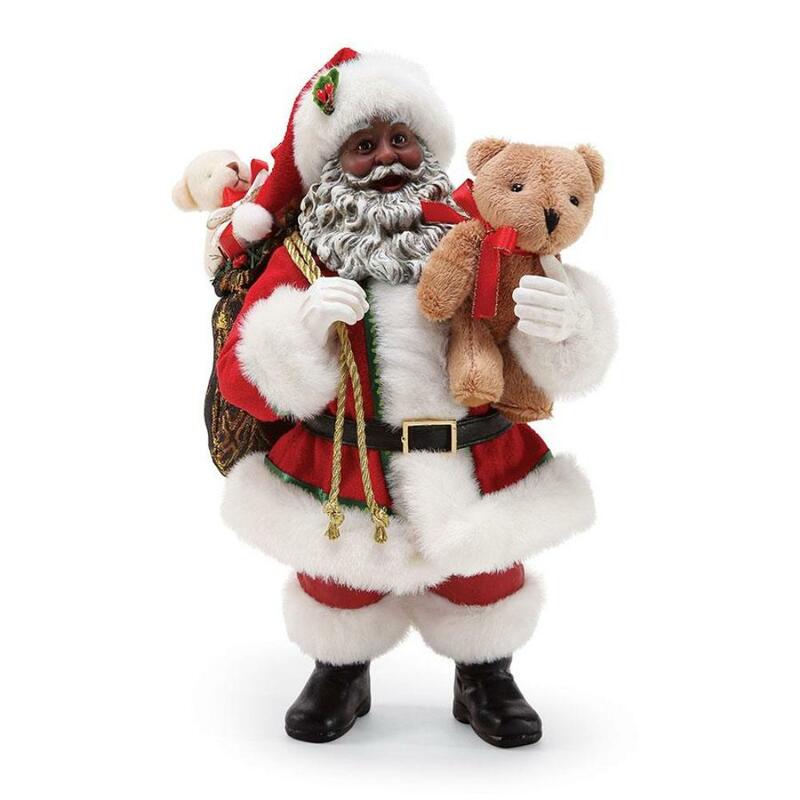 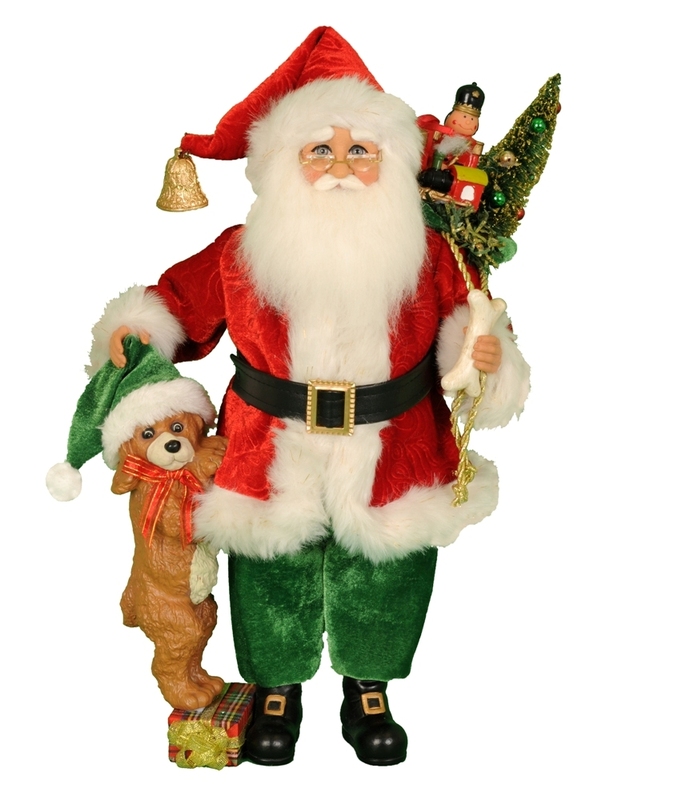 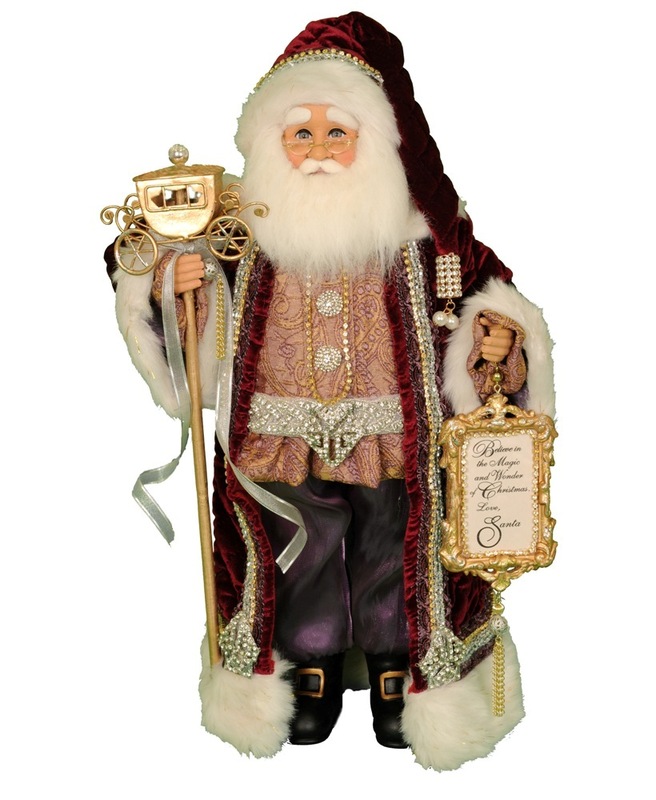 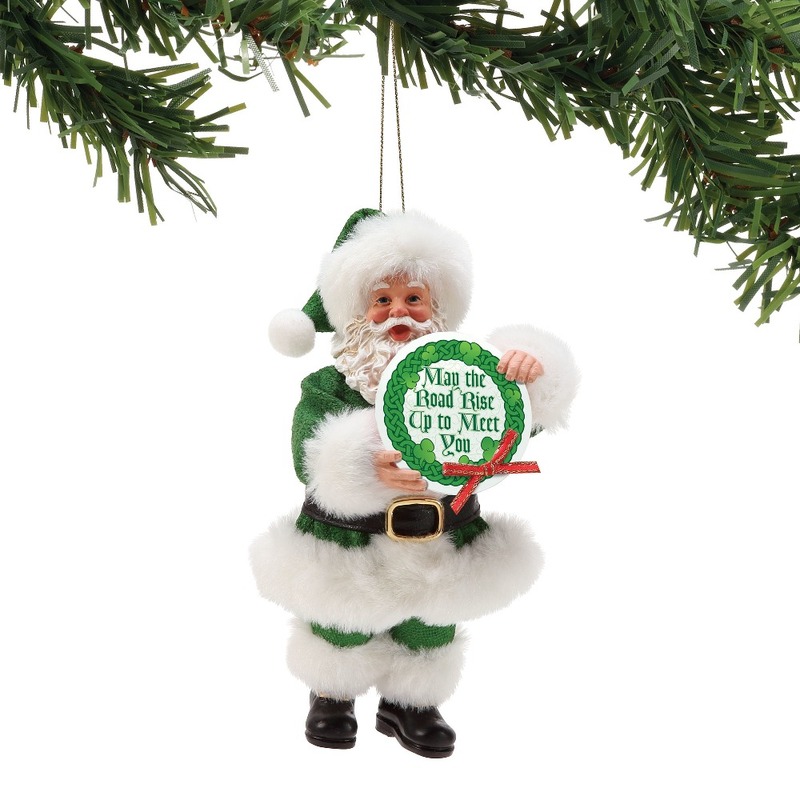 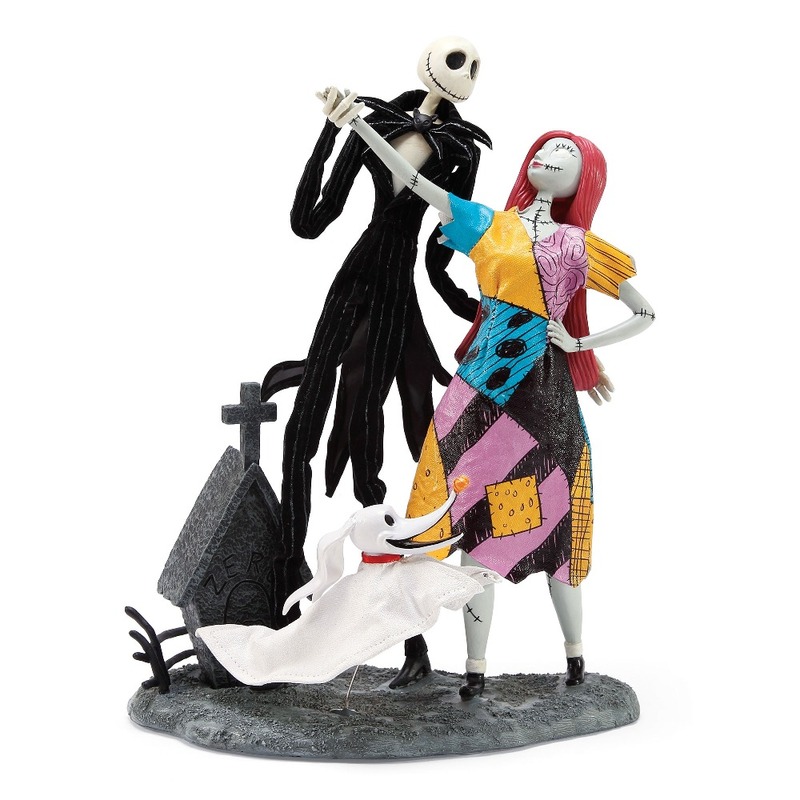 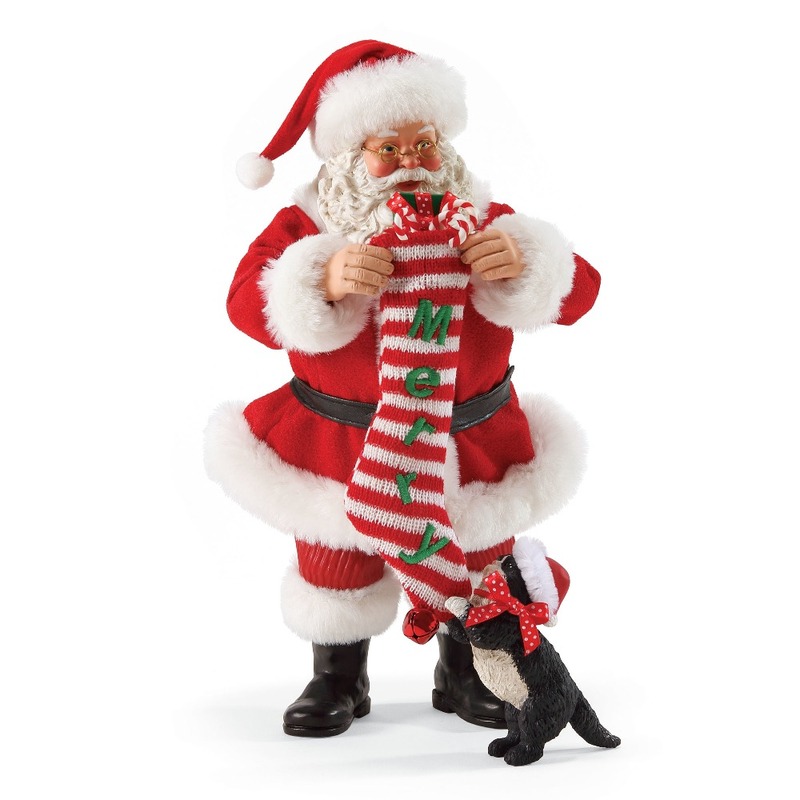 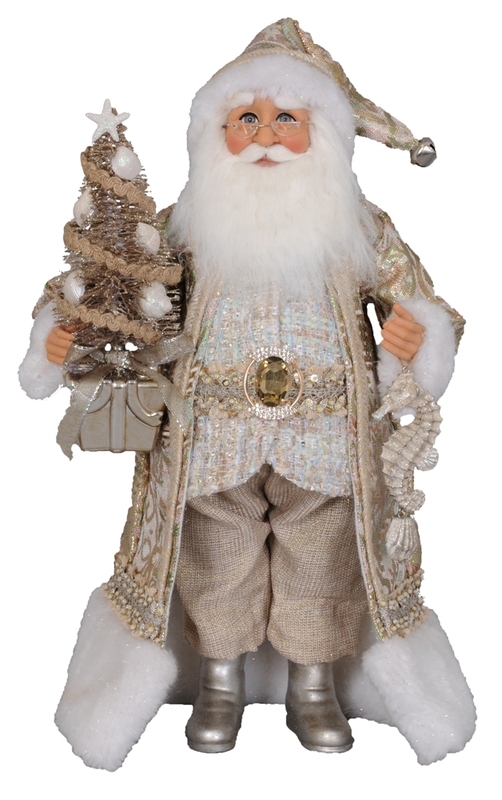 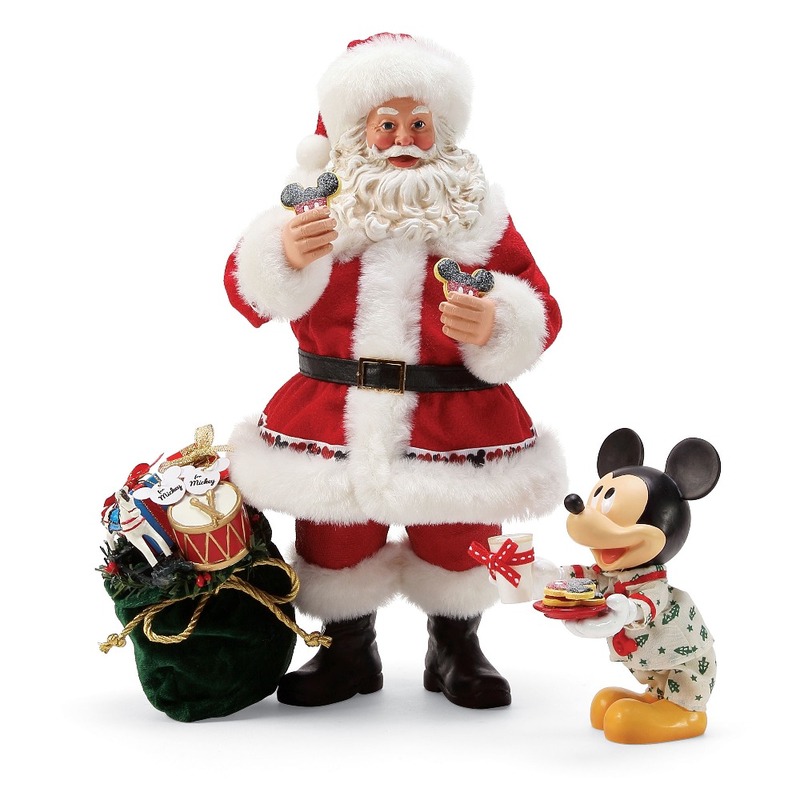 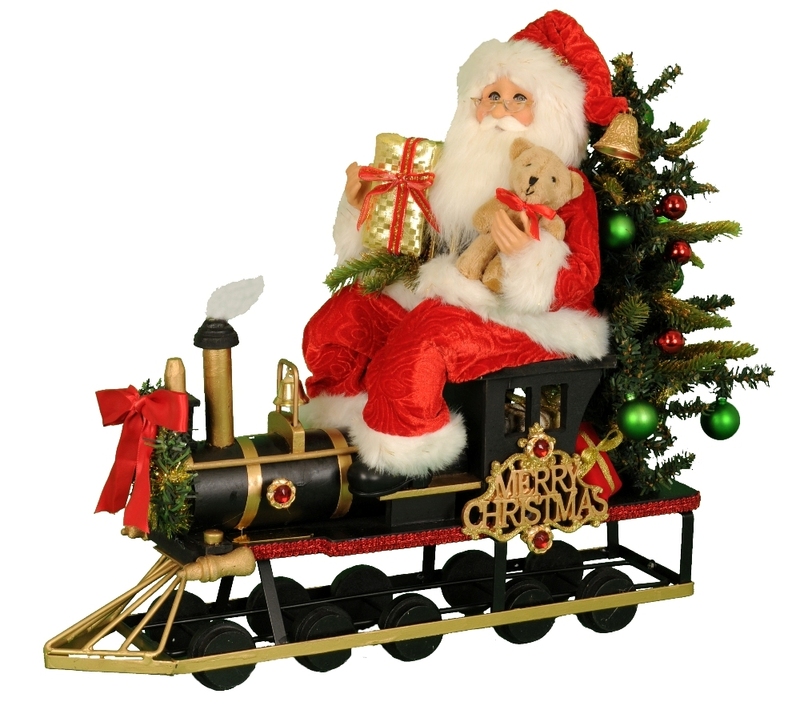 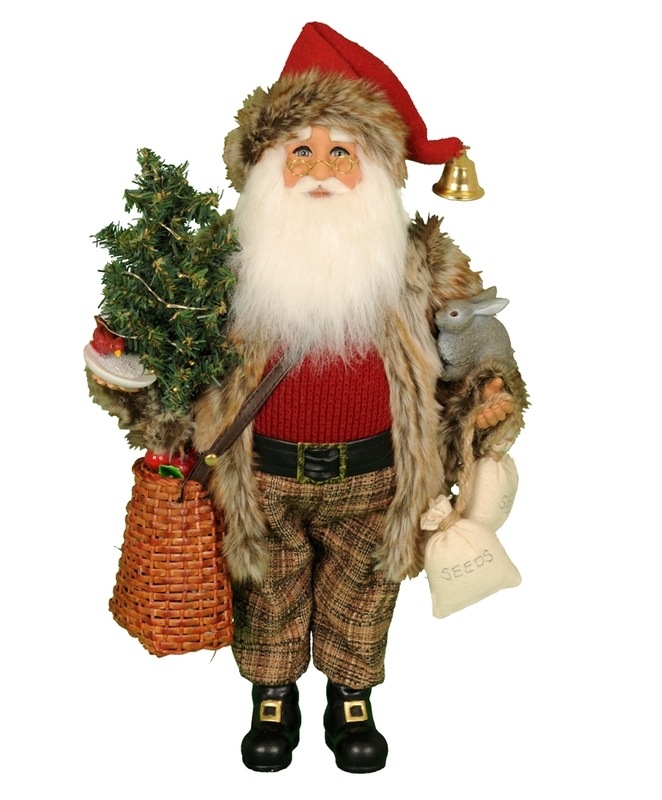 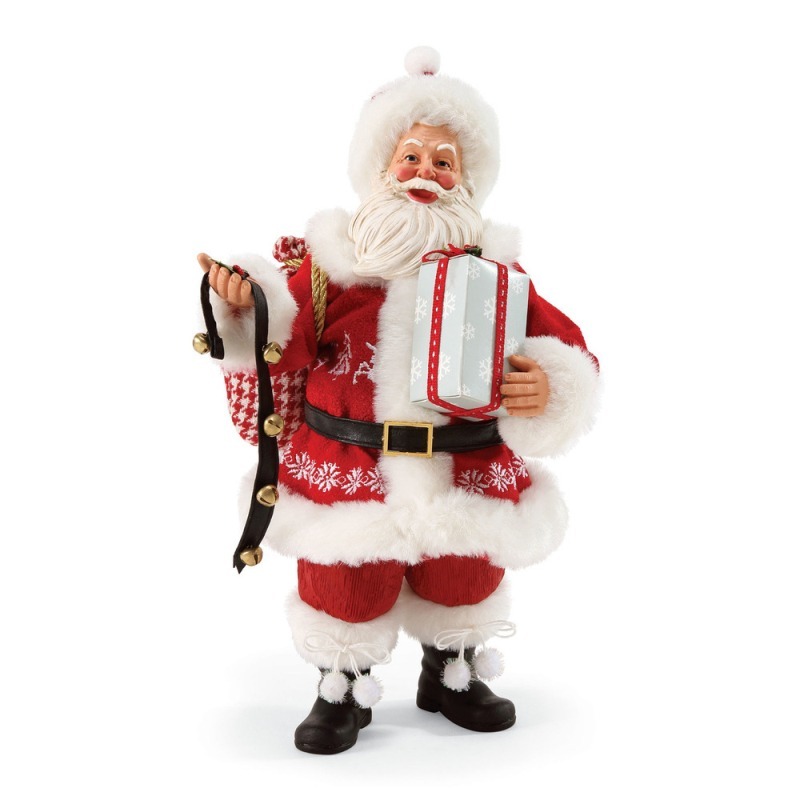 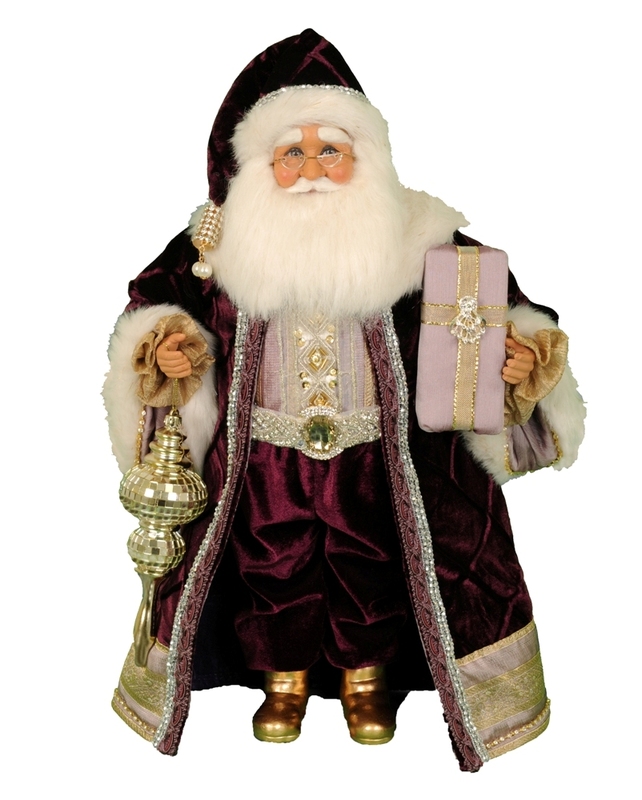 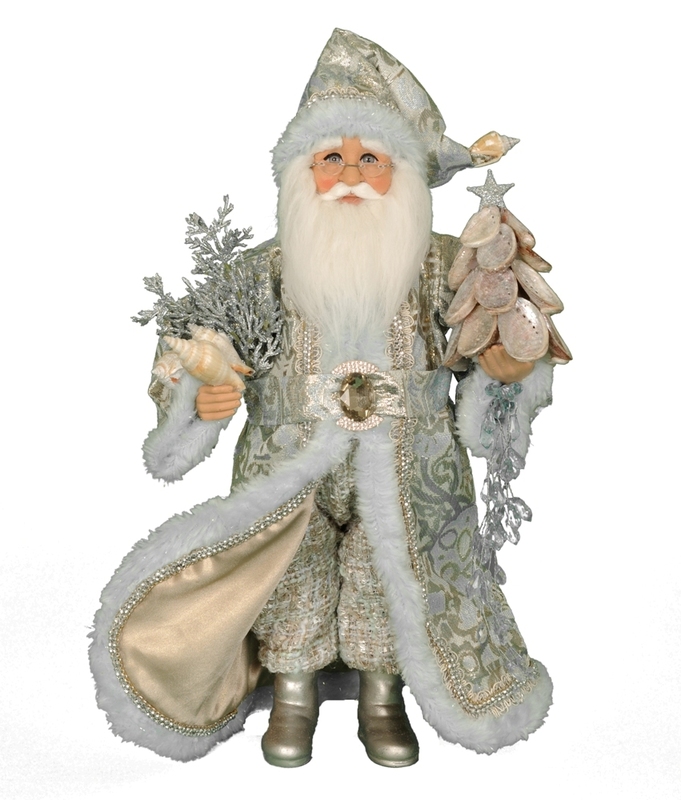 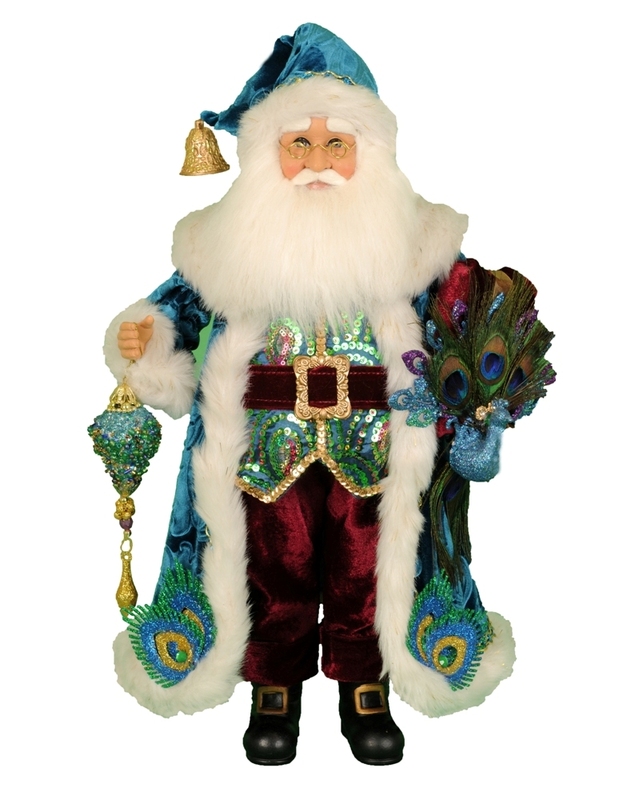 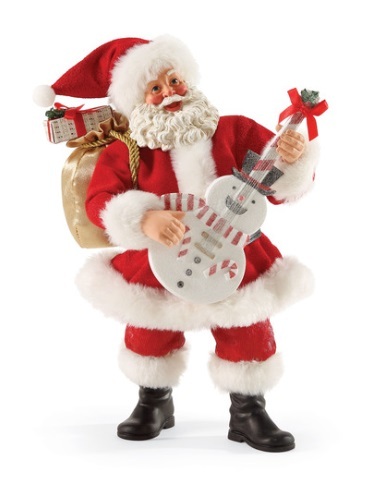 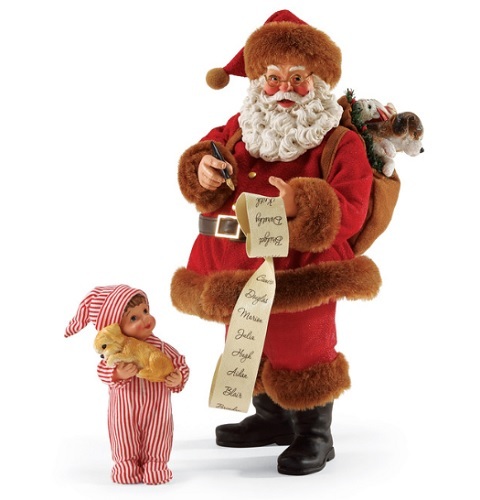 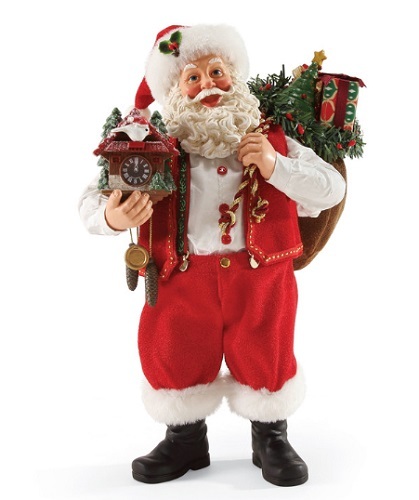 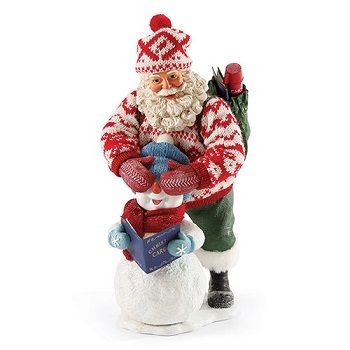 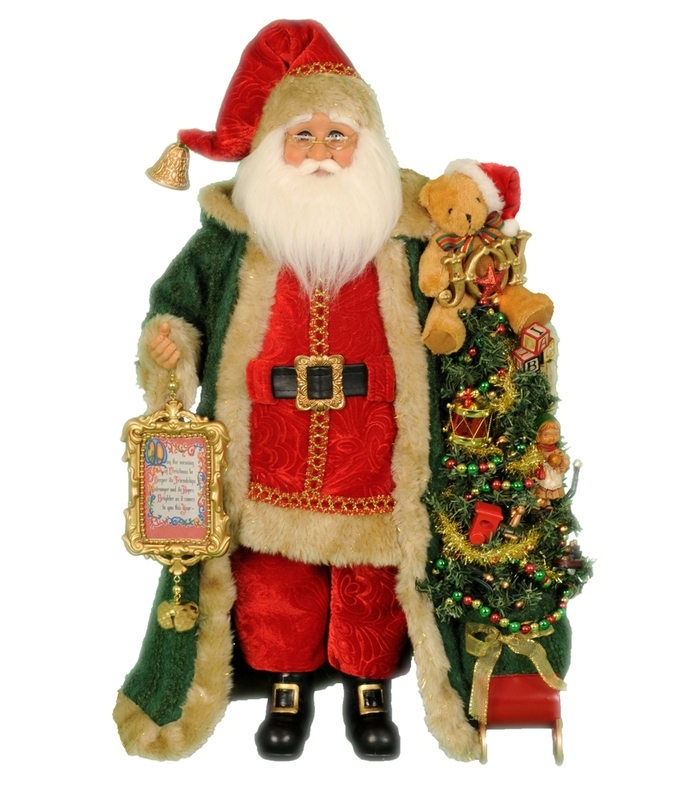 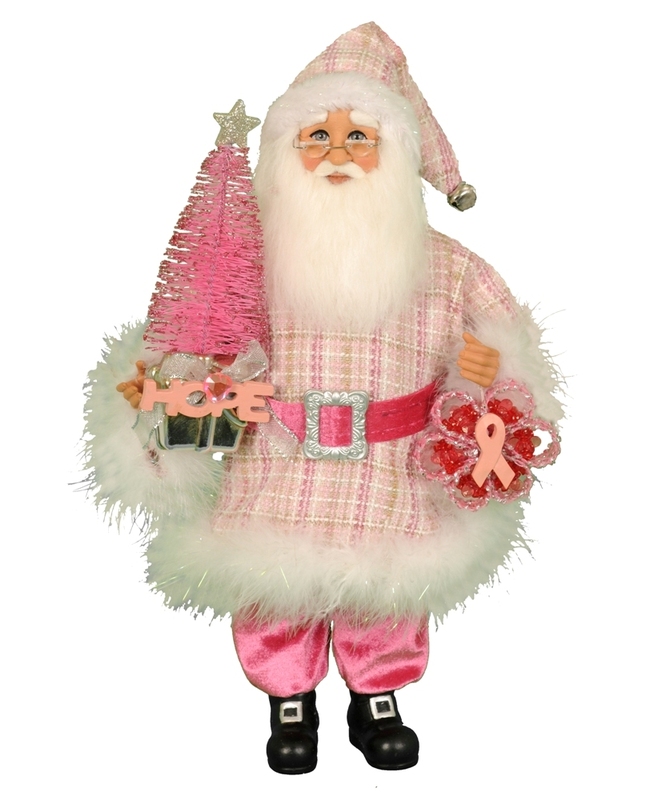 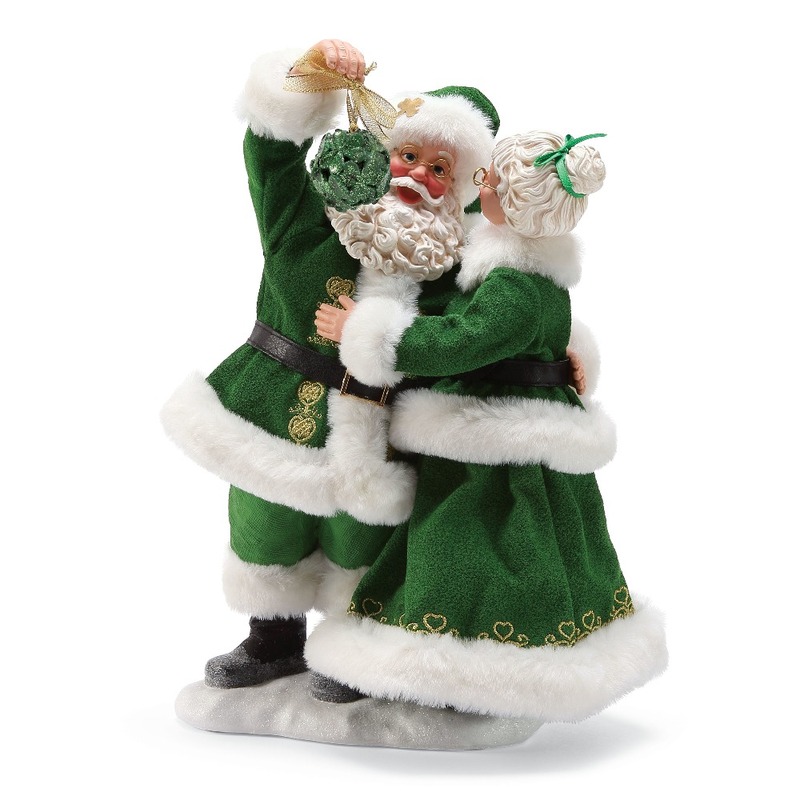 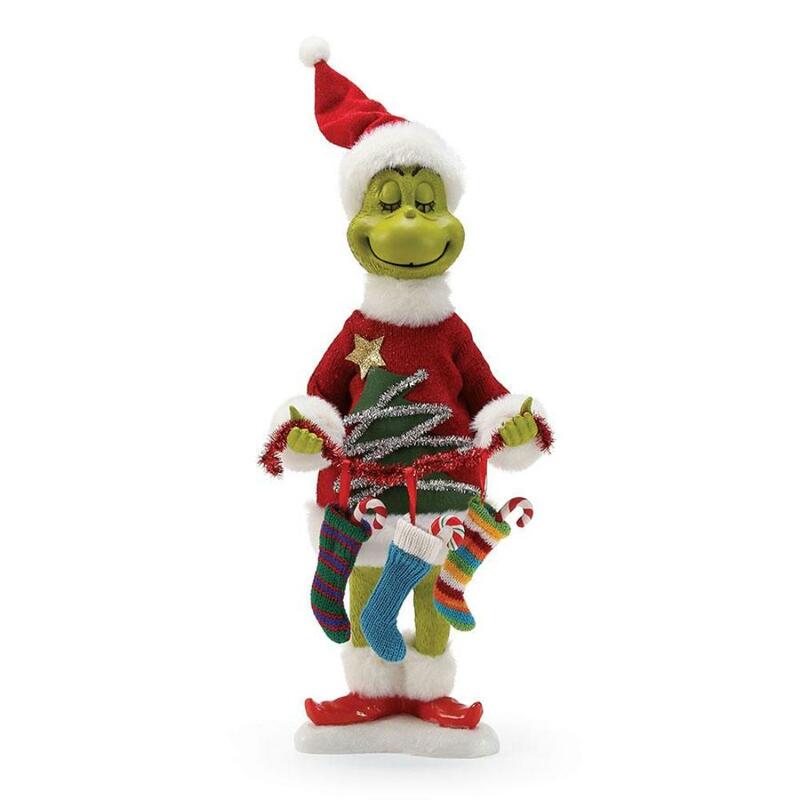 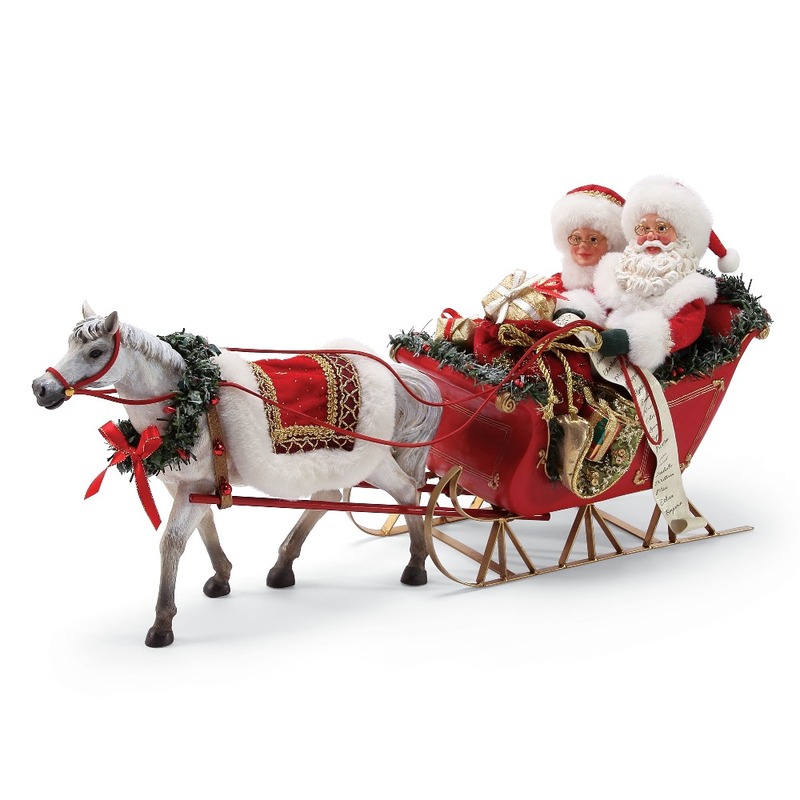 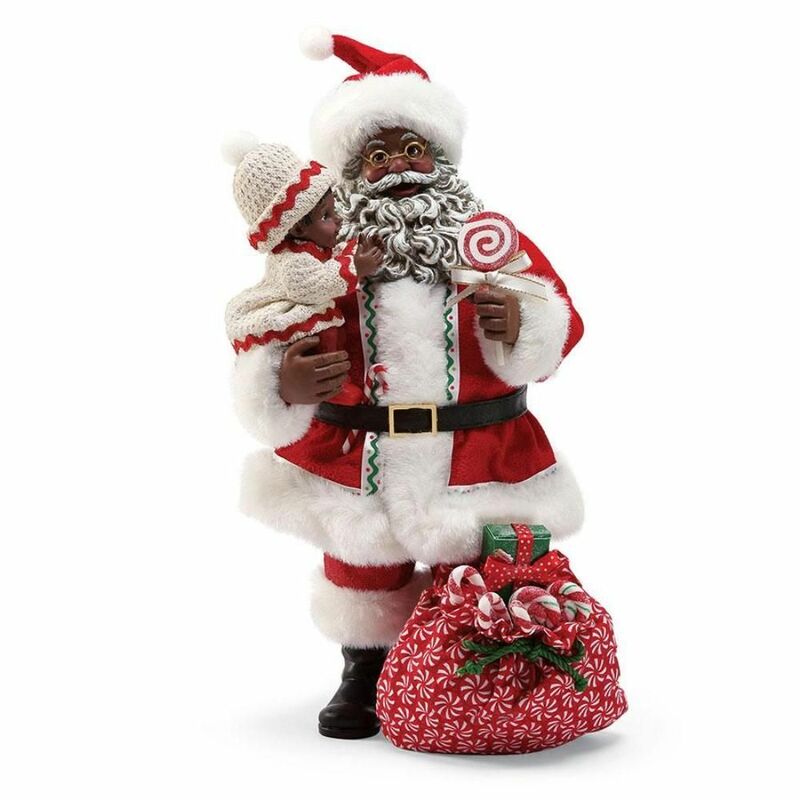 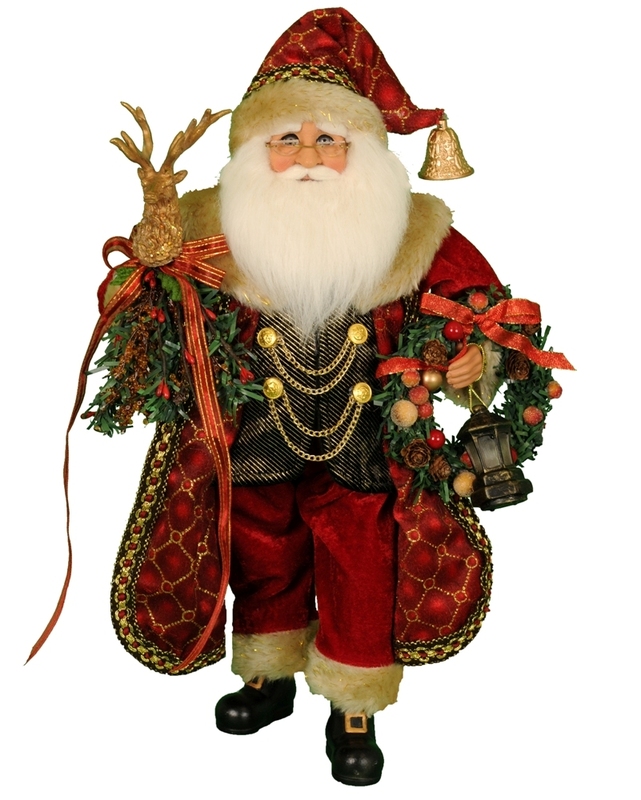 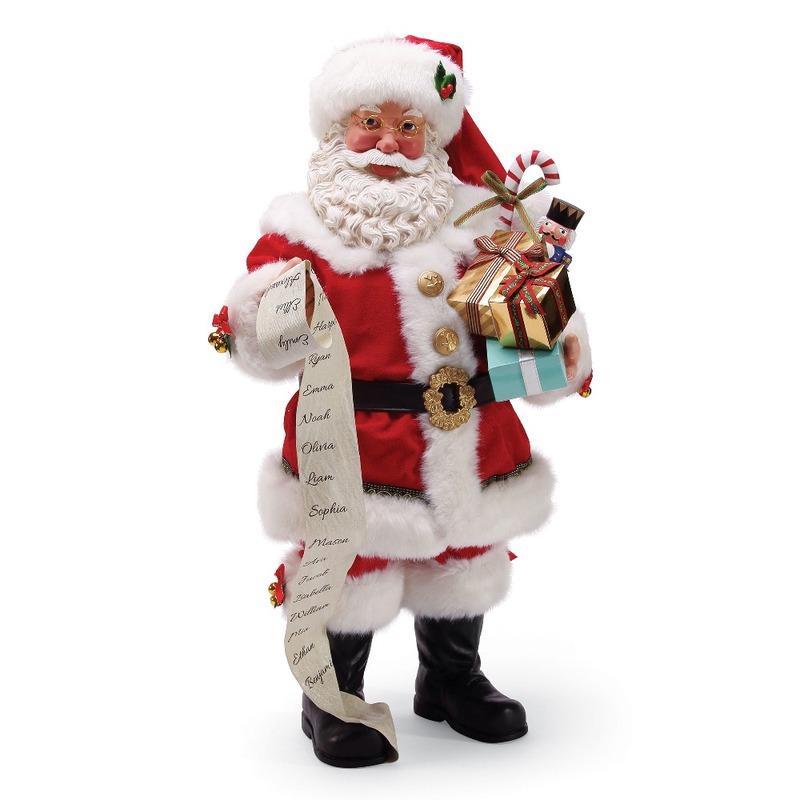 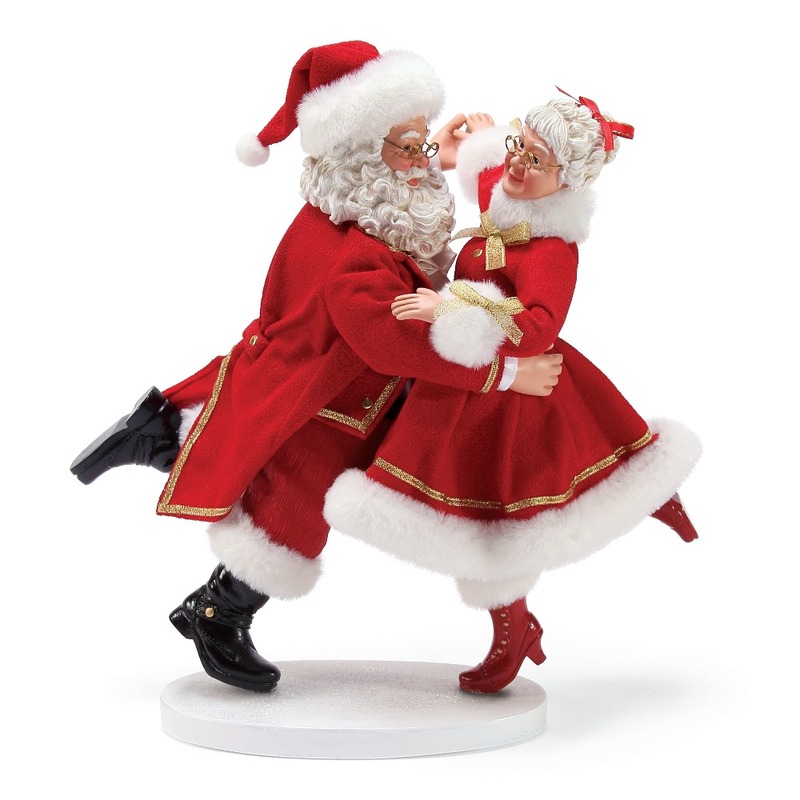 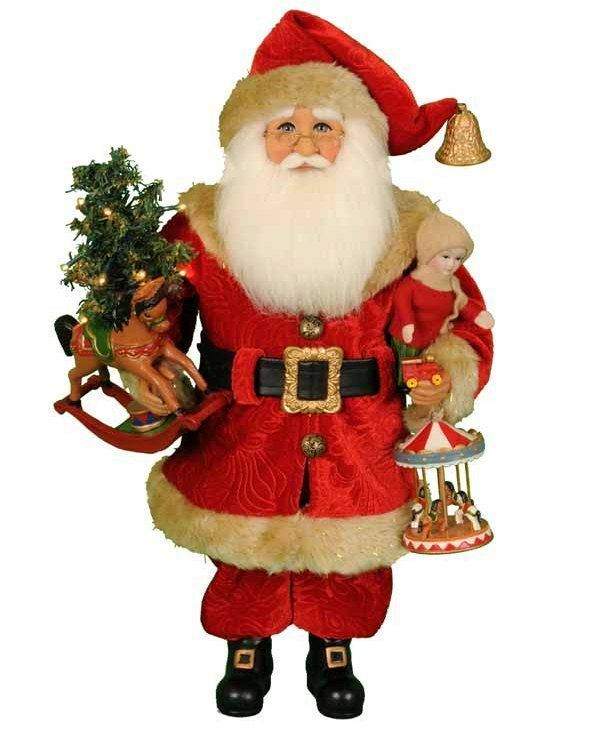 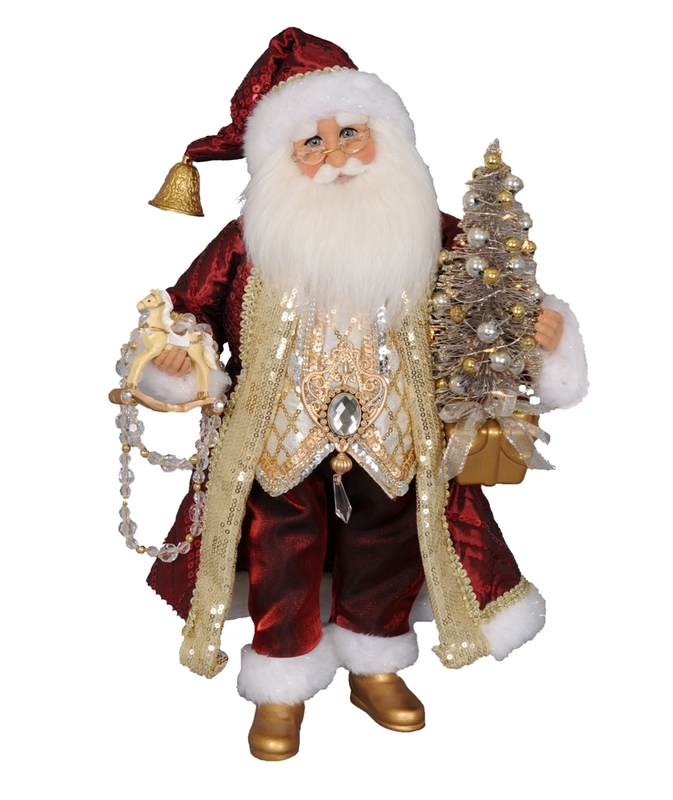 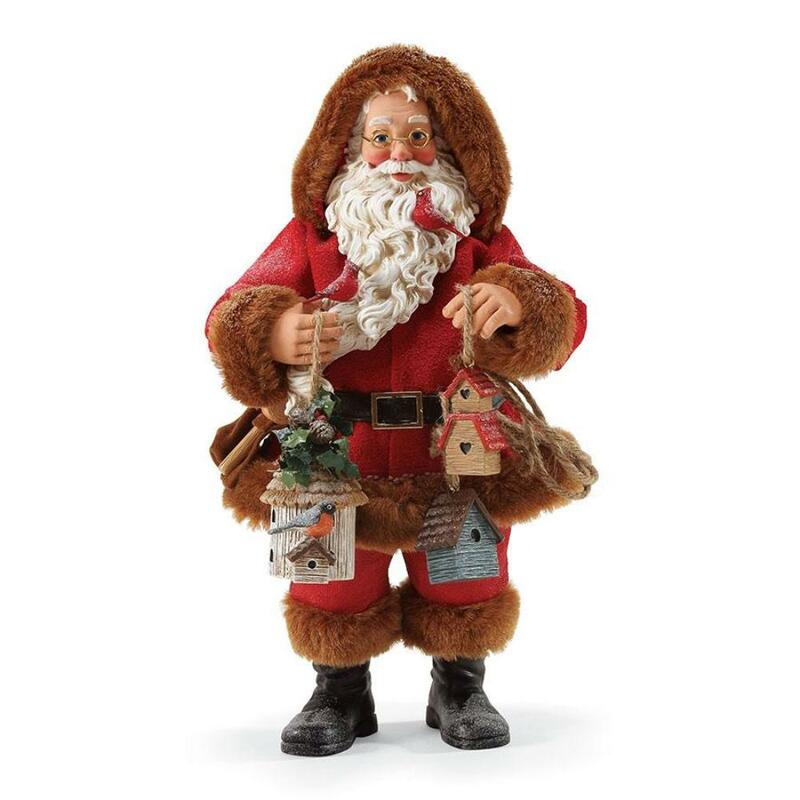 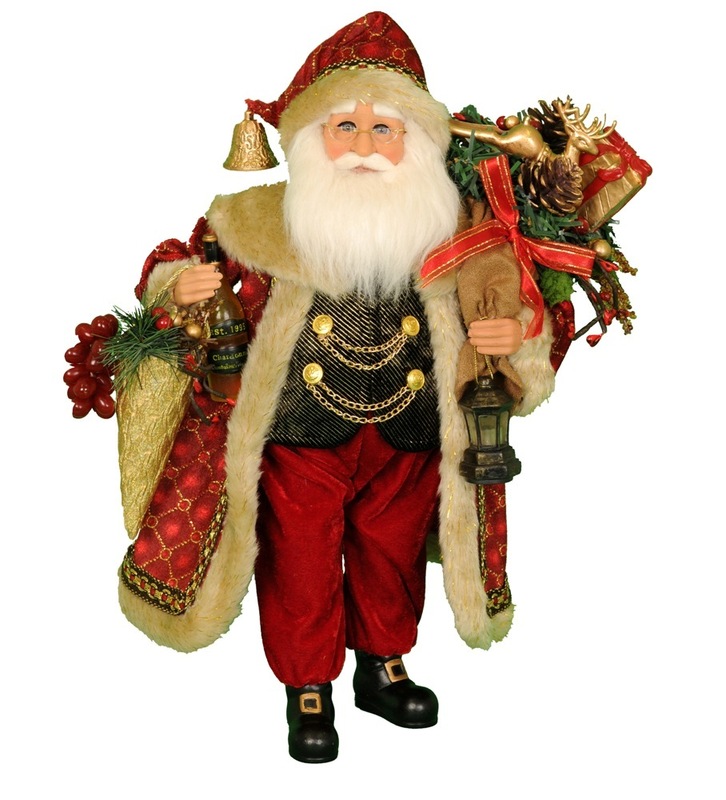 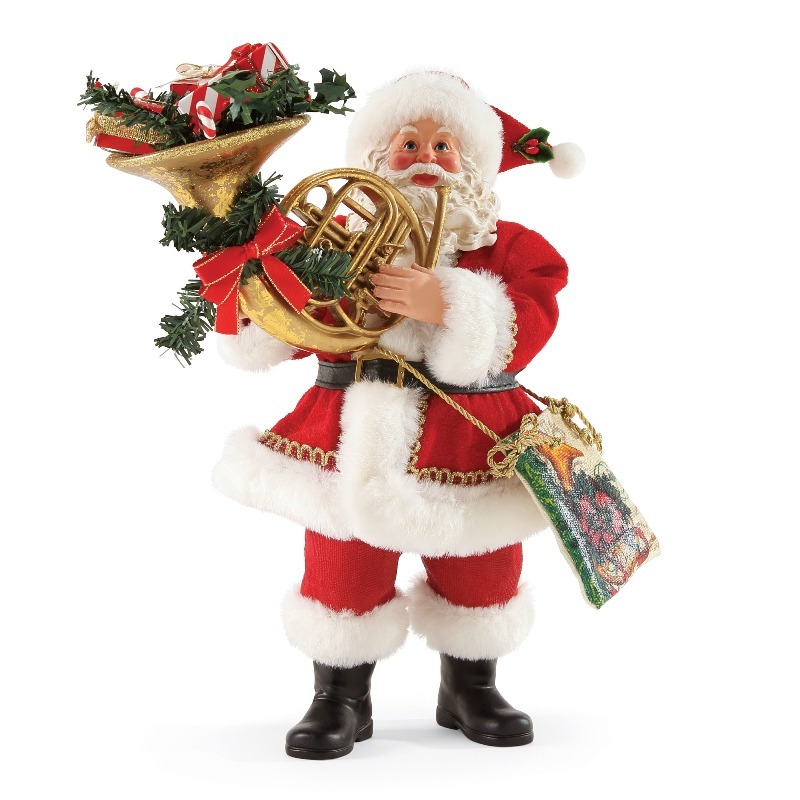 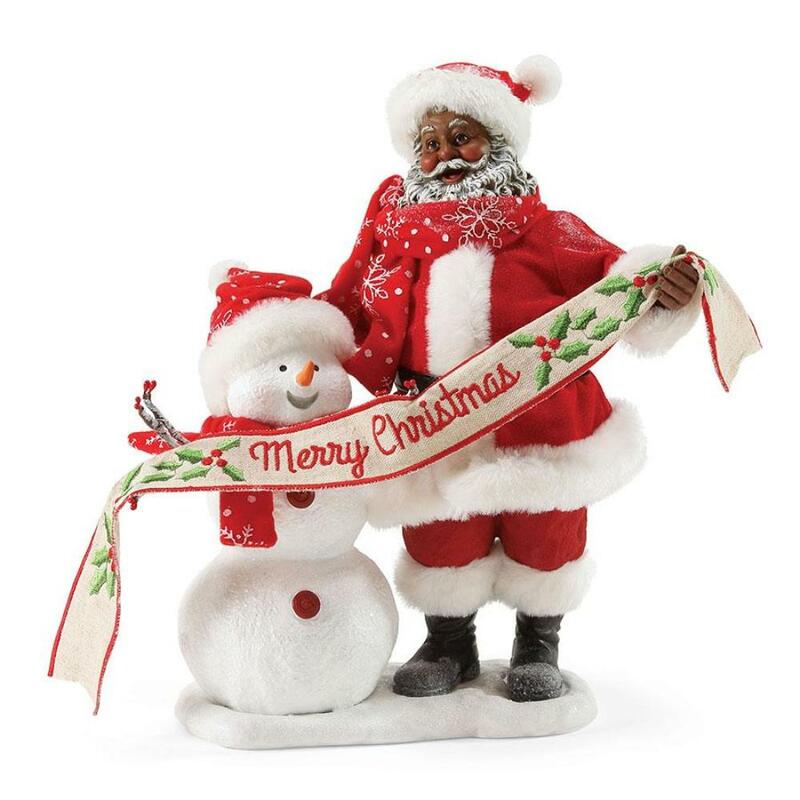 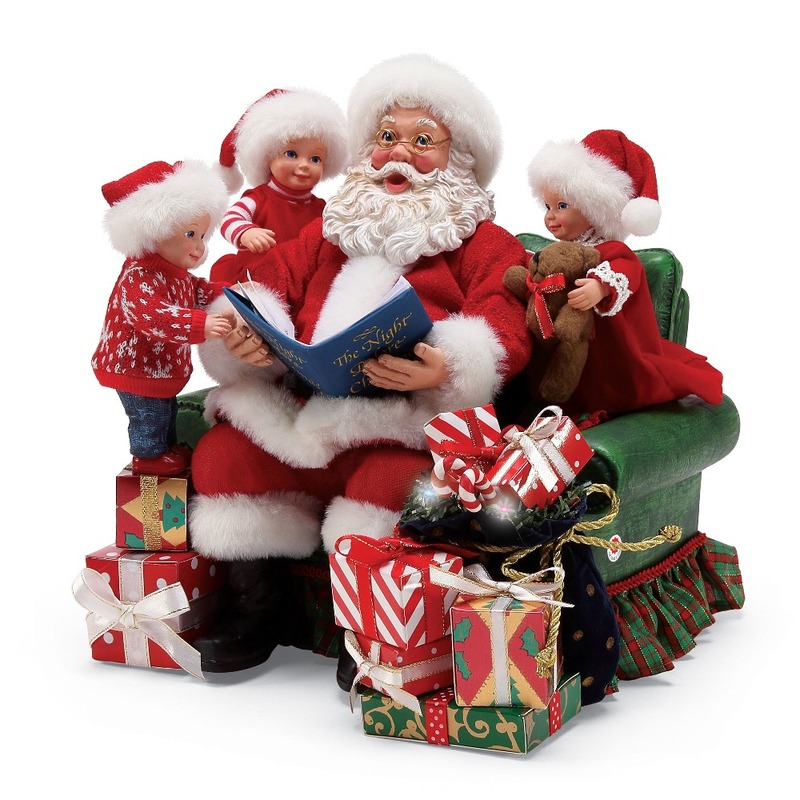 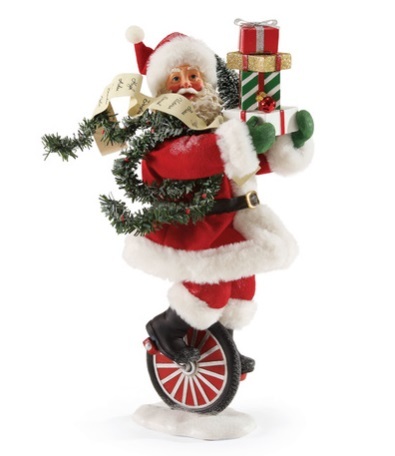 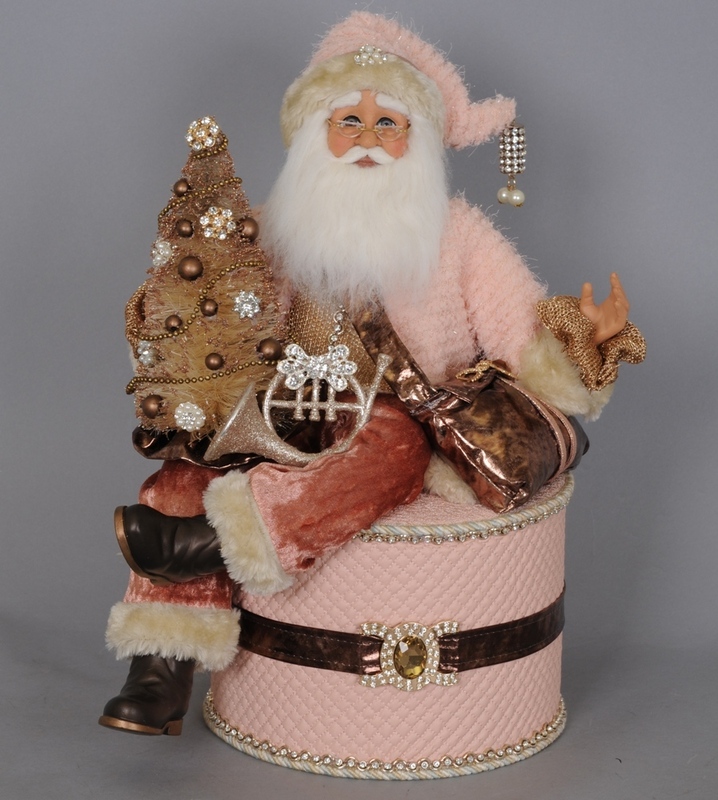 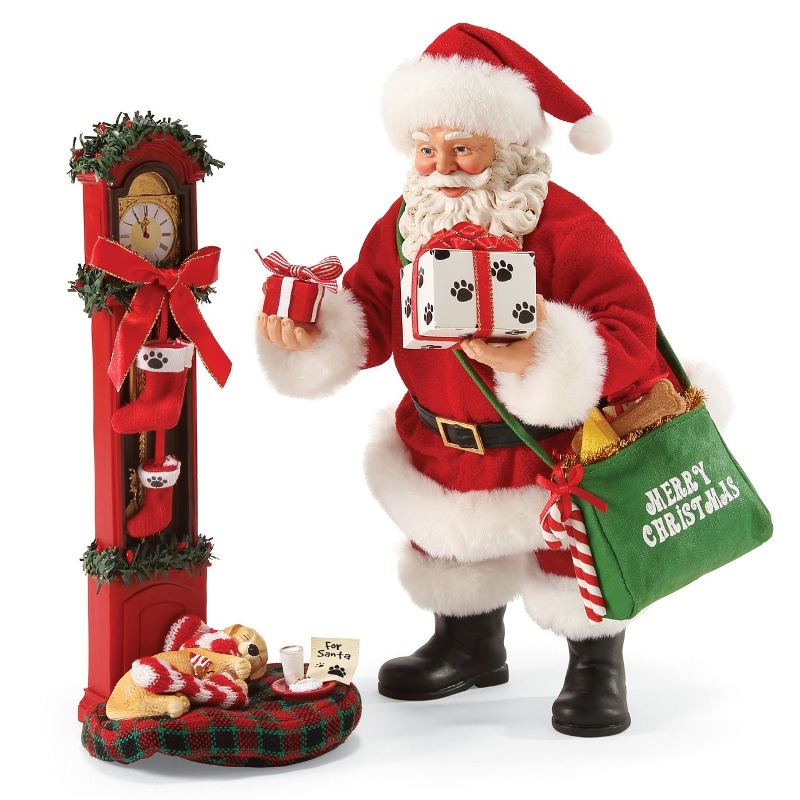 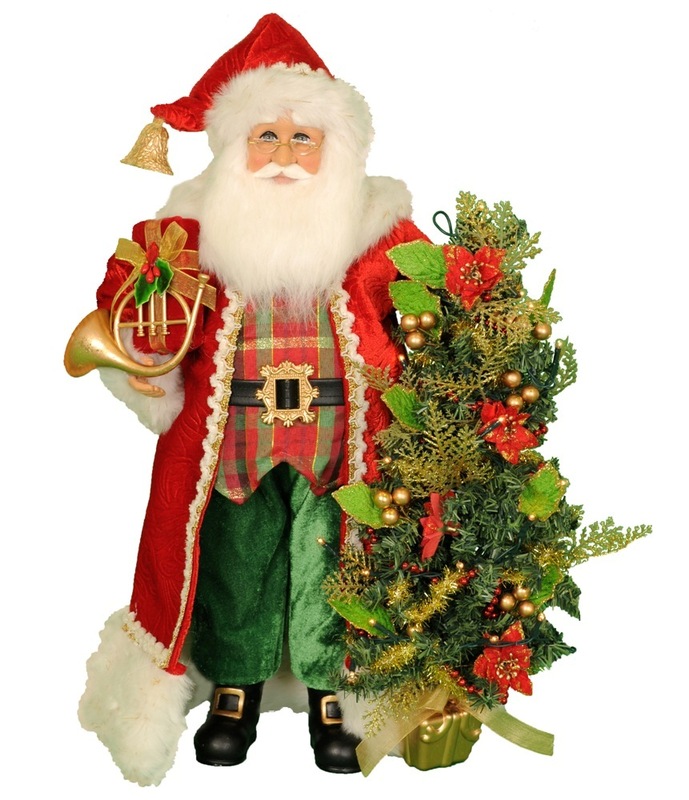 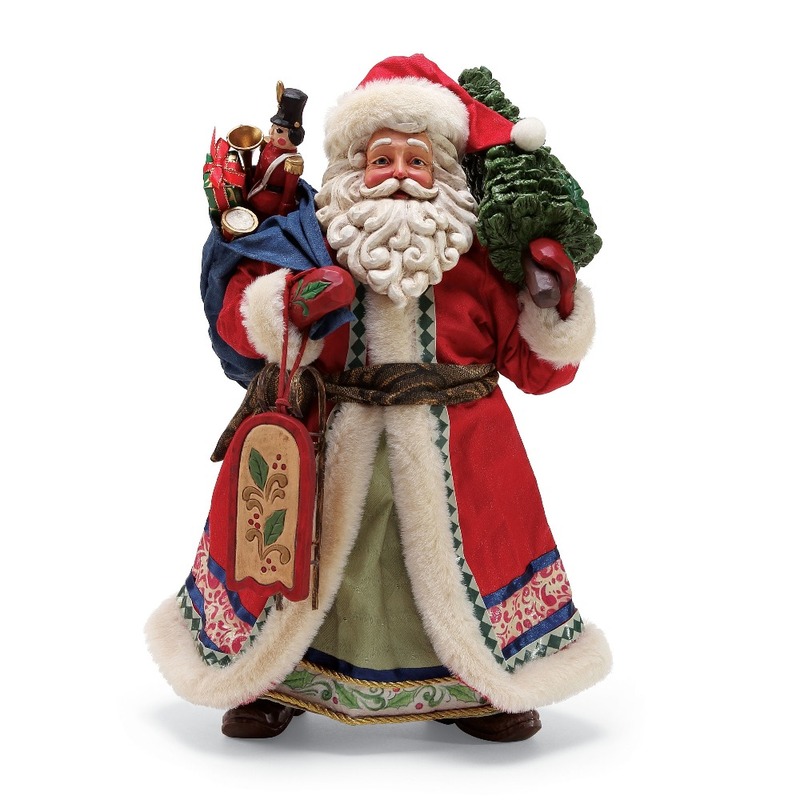 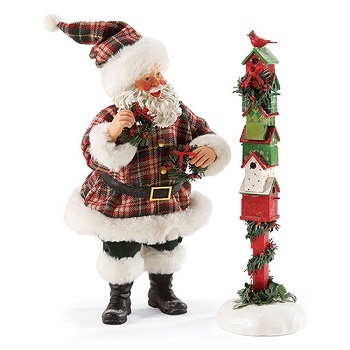 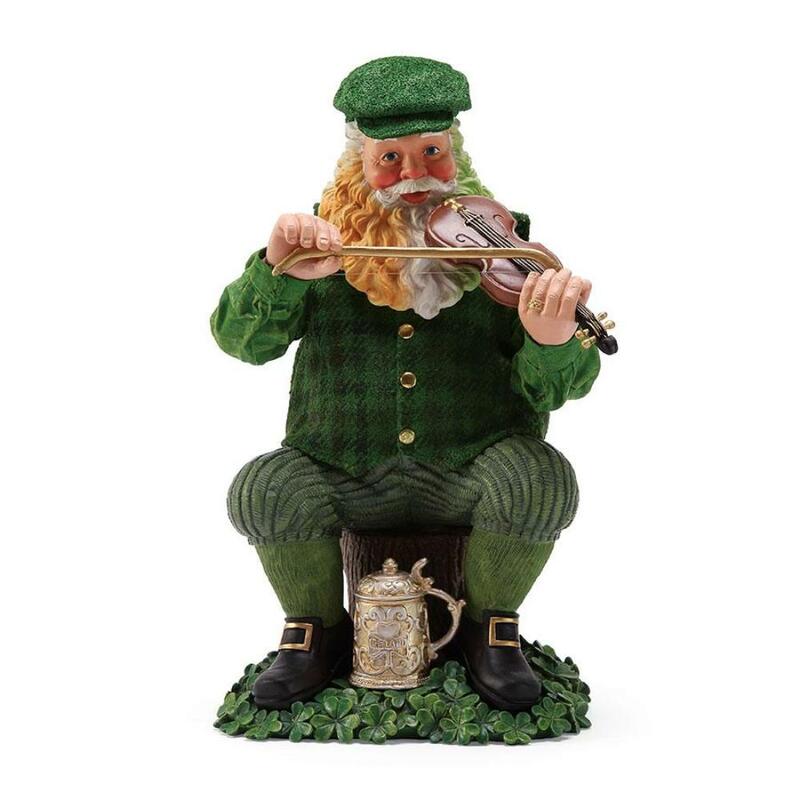 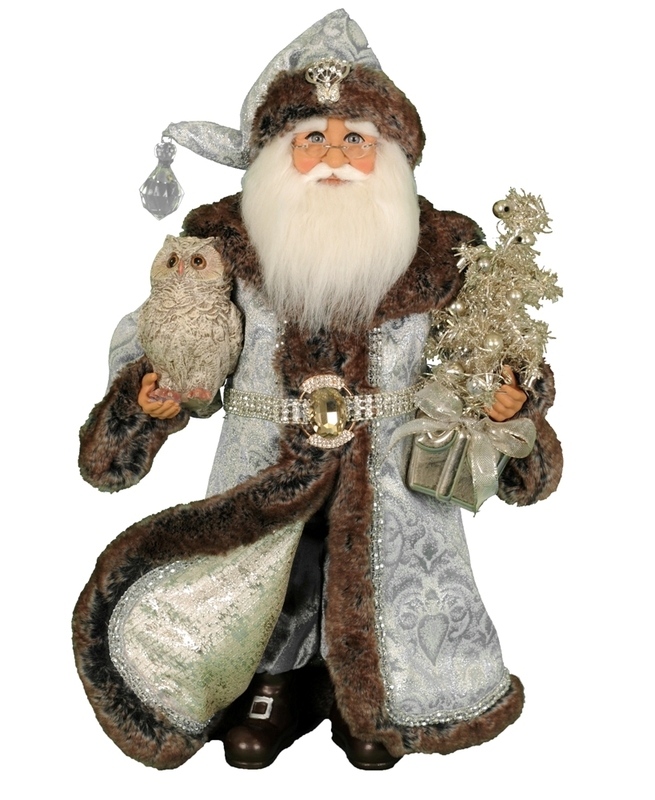 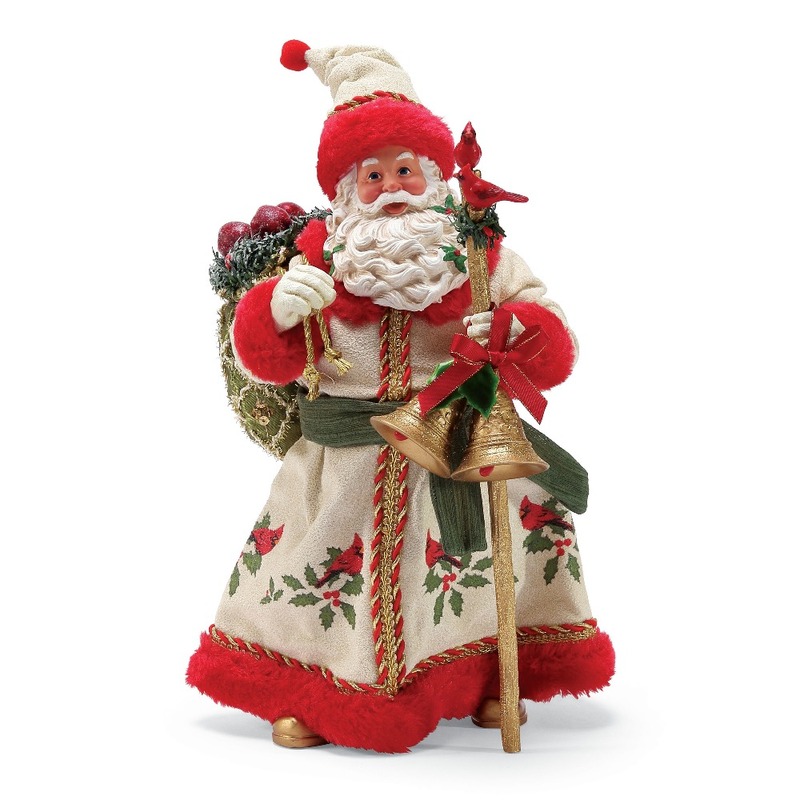 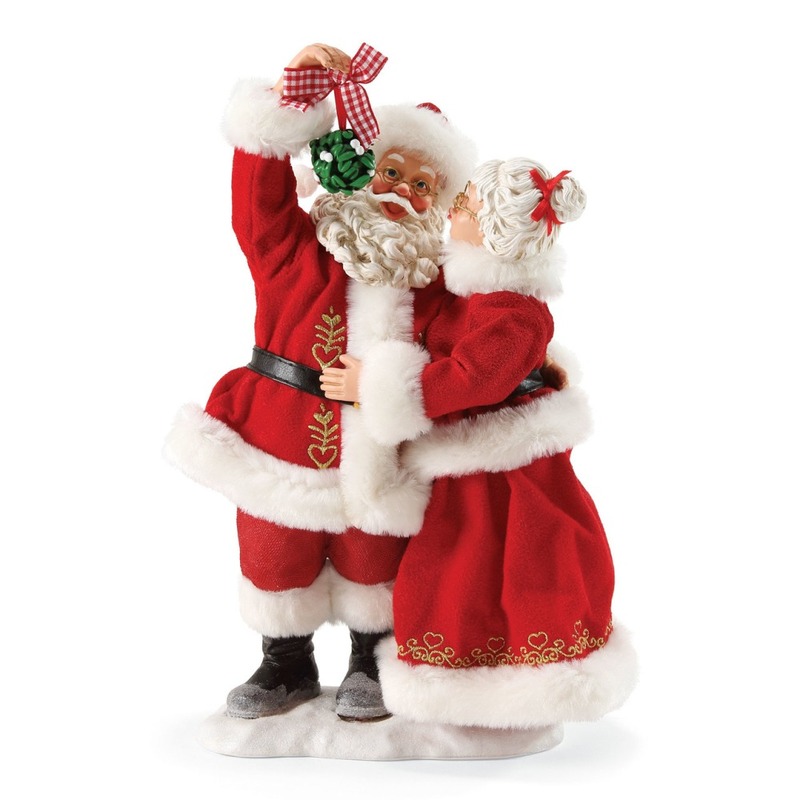 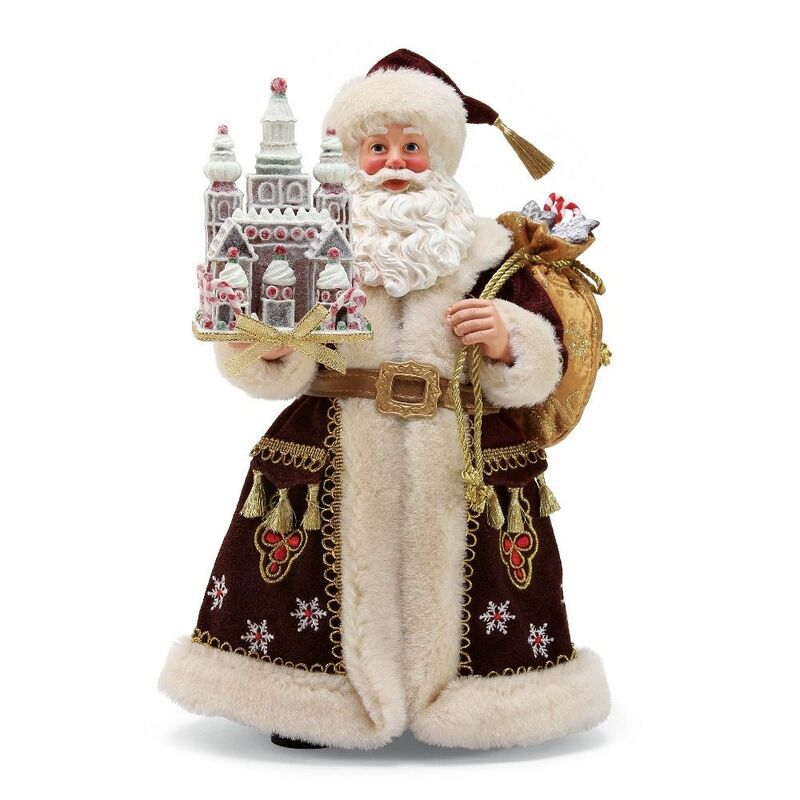 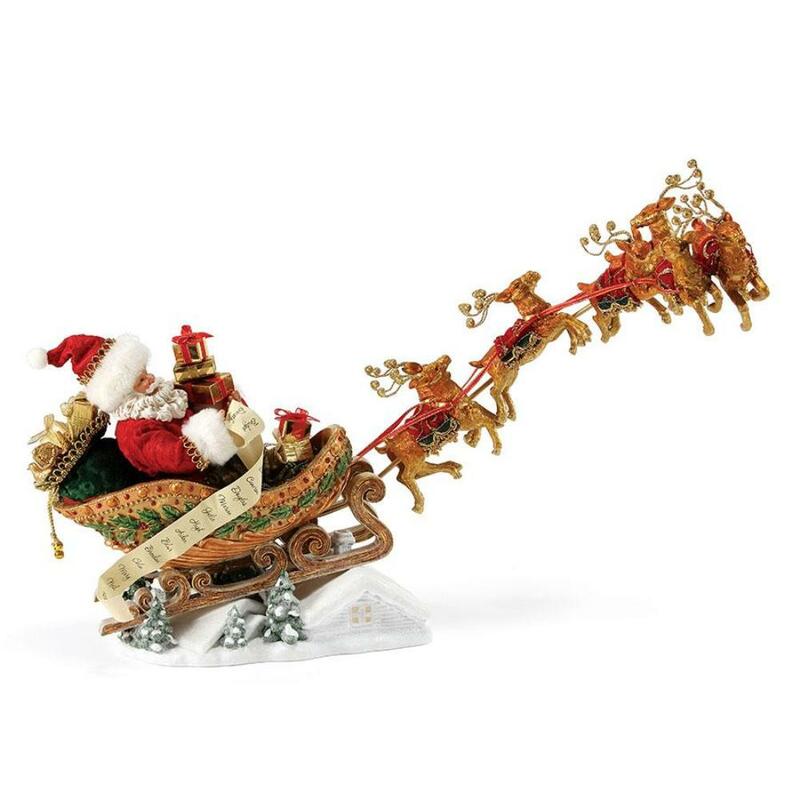 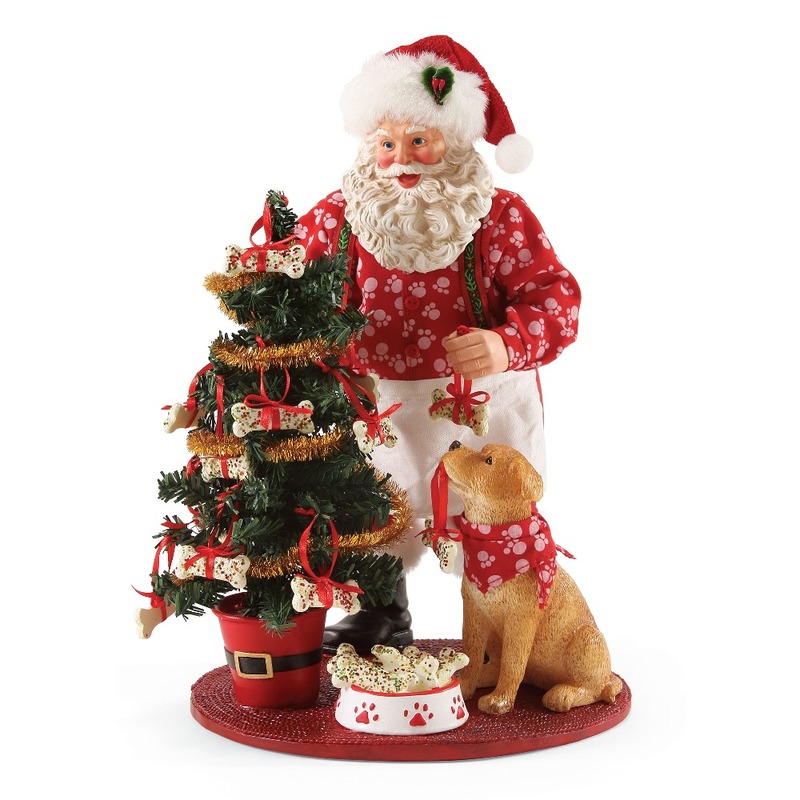 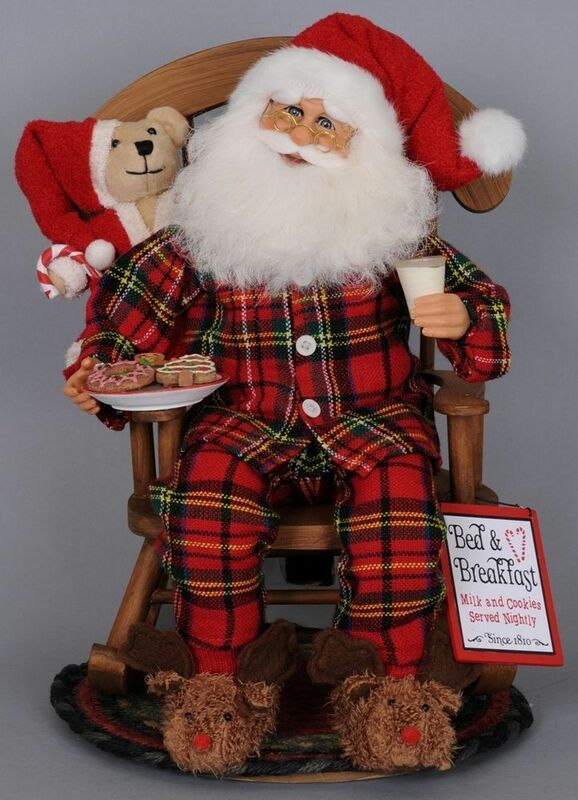 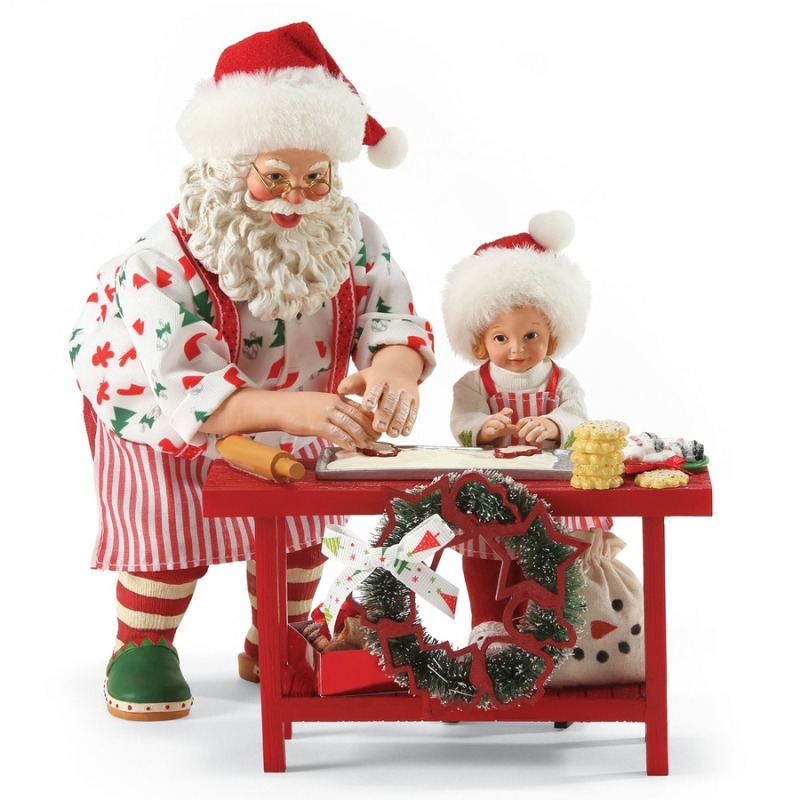 Pay tribute to Santa by shopping at Christmas Tree Hill for the best selection of collectibles, ornaments and holiday decor. 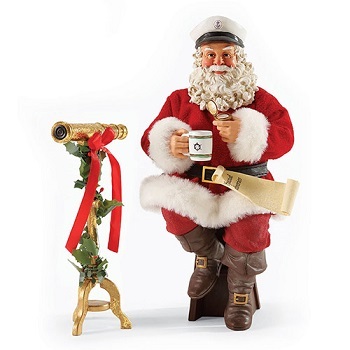 Possible Dreams Santa - "Special Handling Required"
Possible Dreams Santa - "Go Nuts"
Possible Dreams Santa - "Mugstache"
Possible Dreams Santa - "All Around Fun"
Possible Dreams Santa - "Cool Jam"
Possible Dreams Santa - "Santa's Workshop"
Possible Dreams Santa - "Nautical Or Nice?" 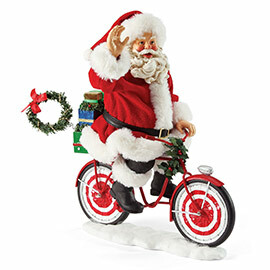 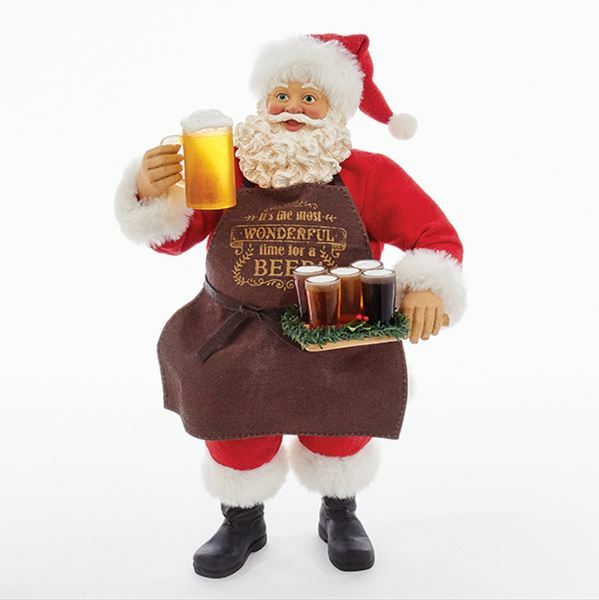 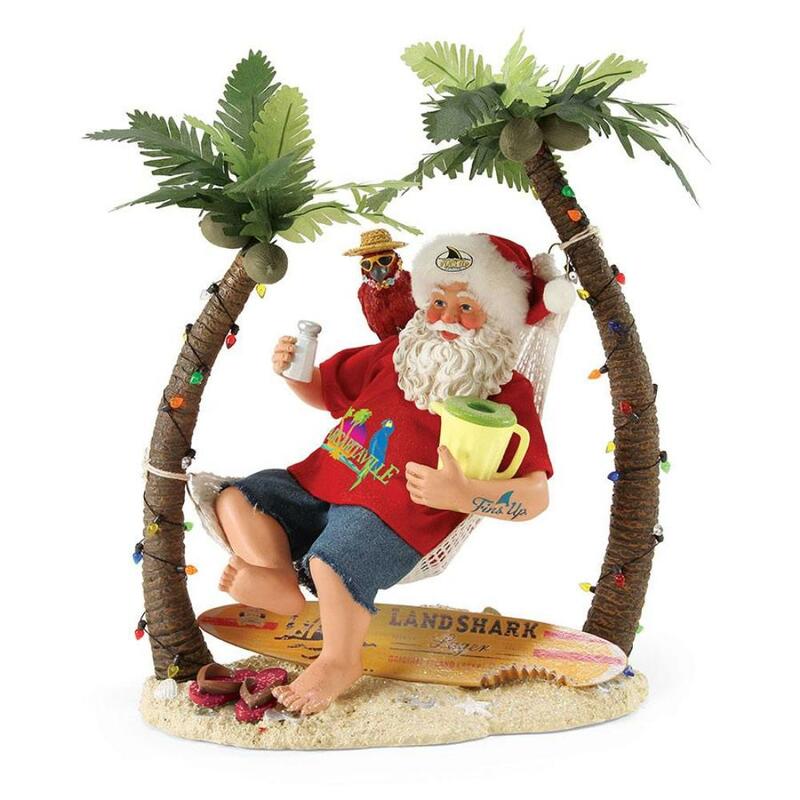 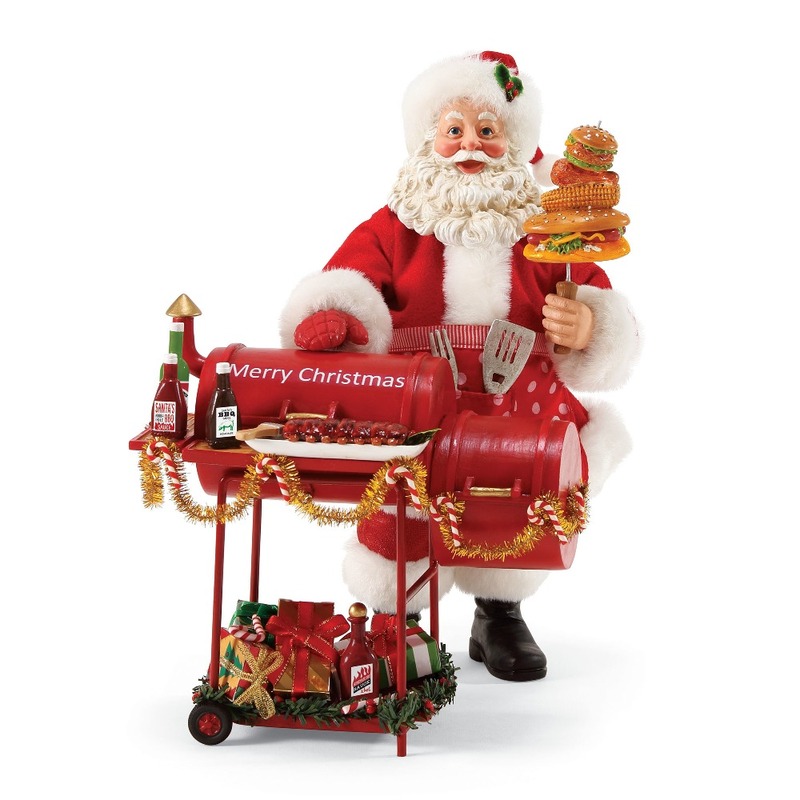 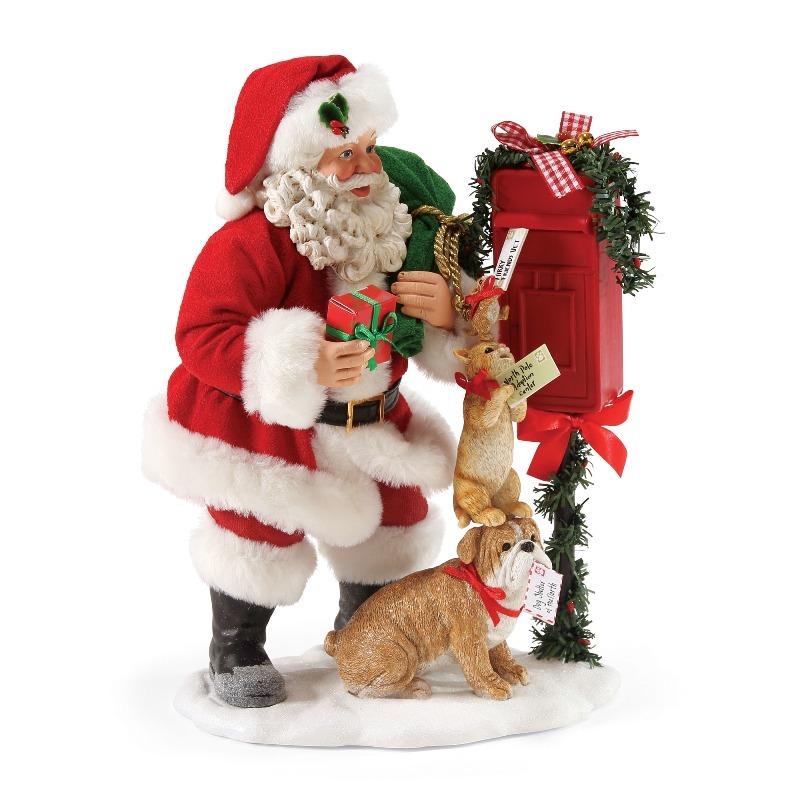 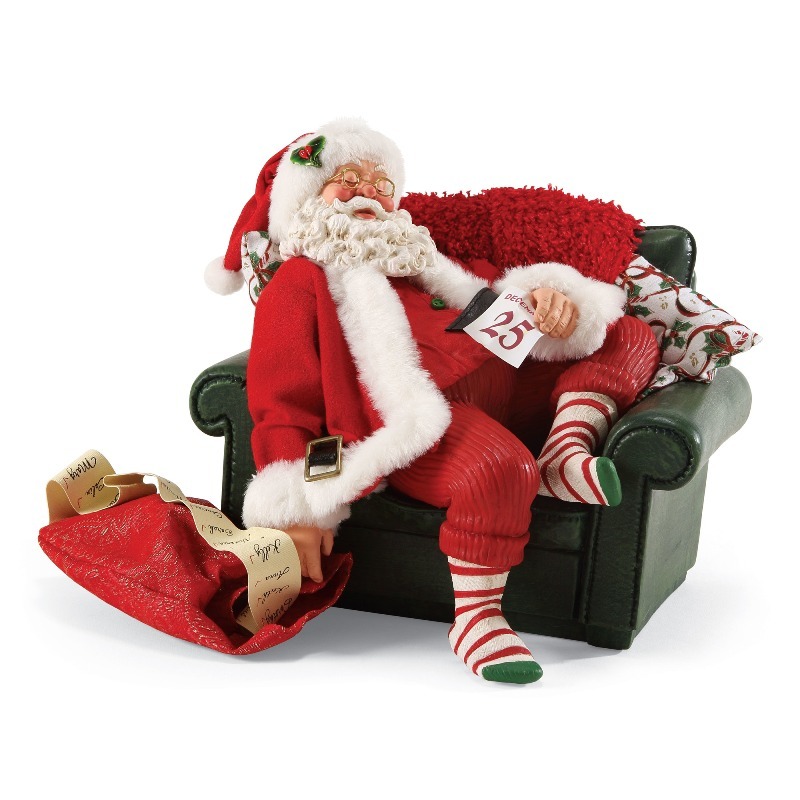 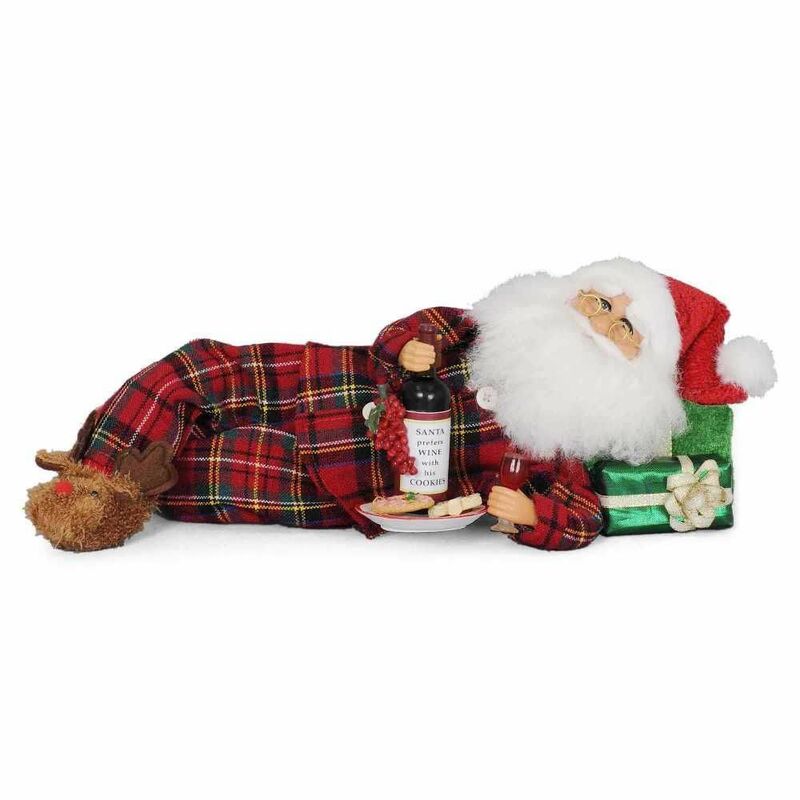 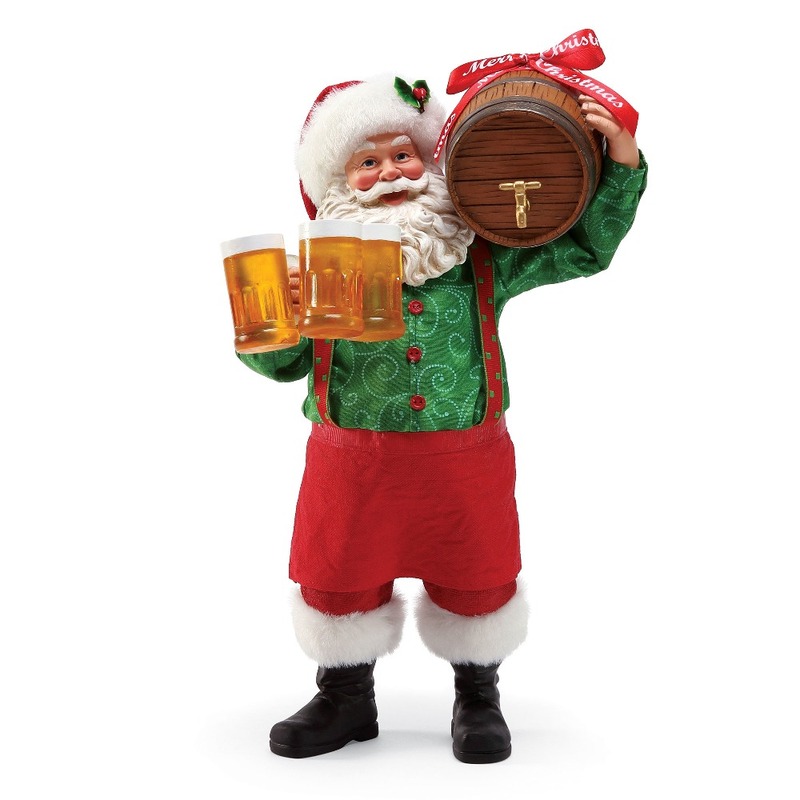 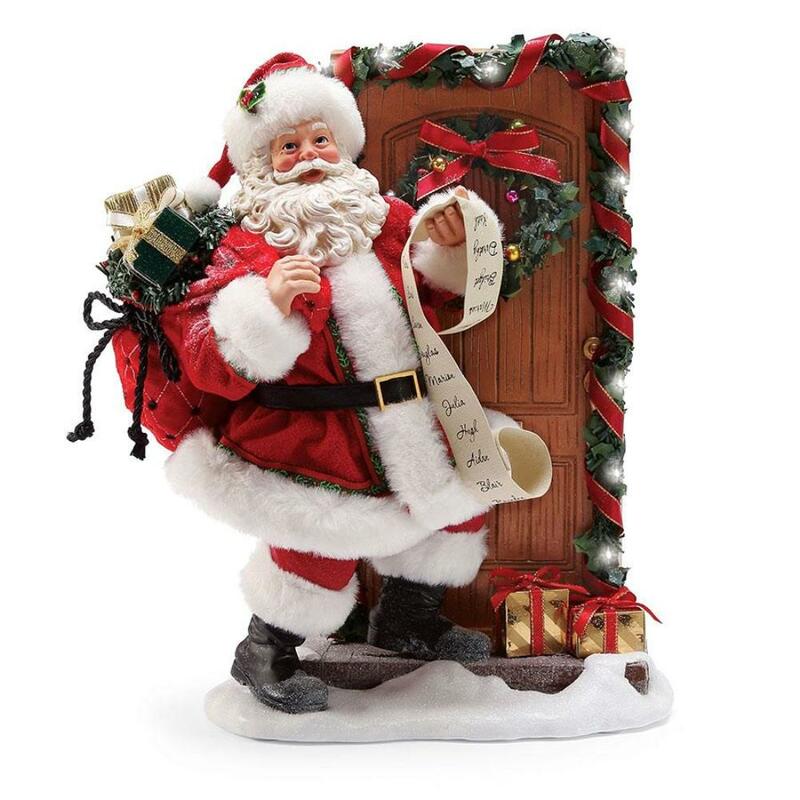 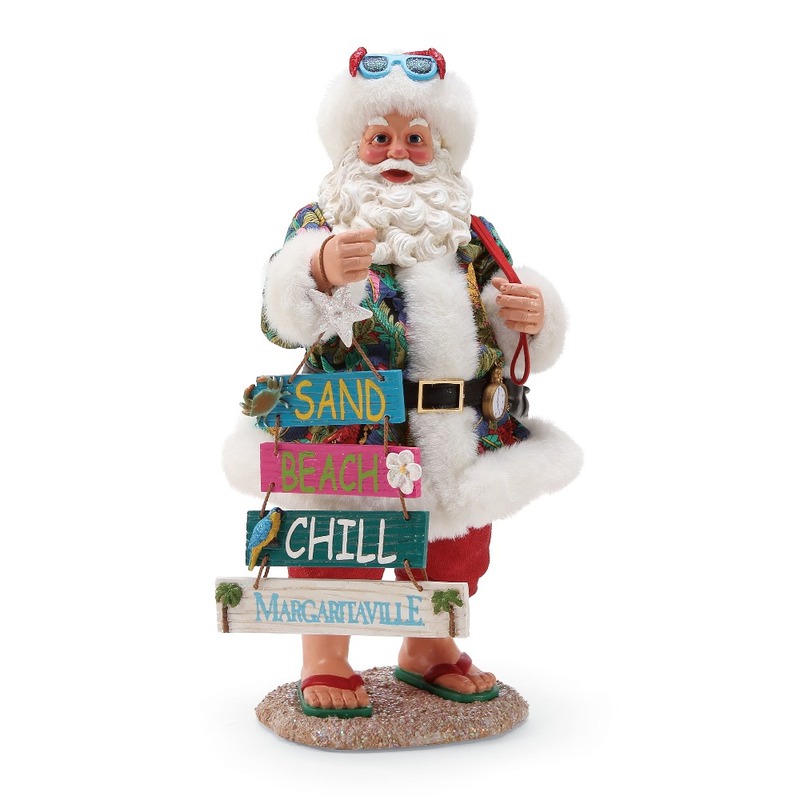 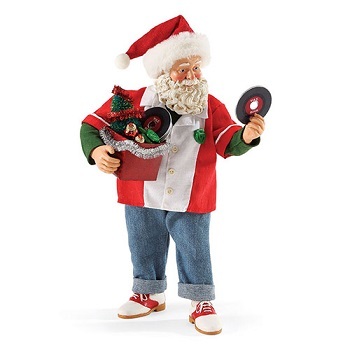 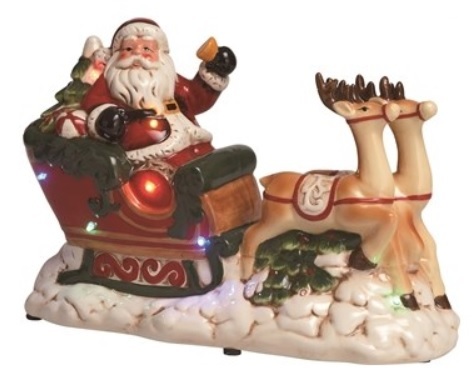 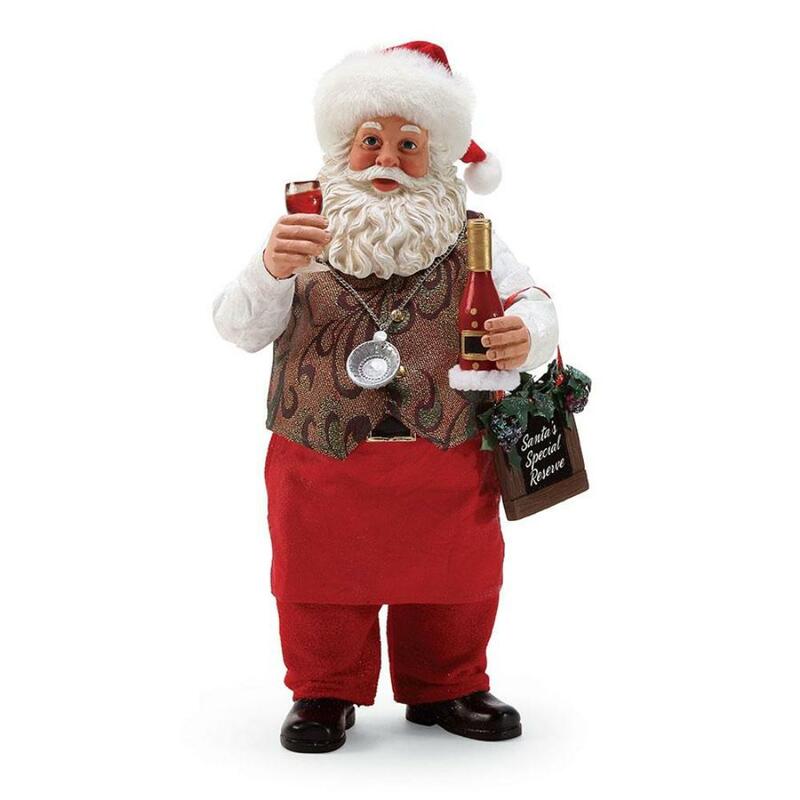 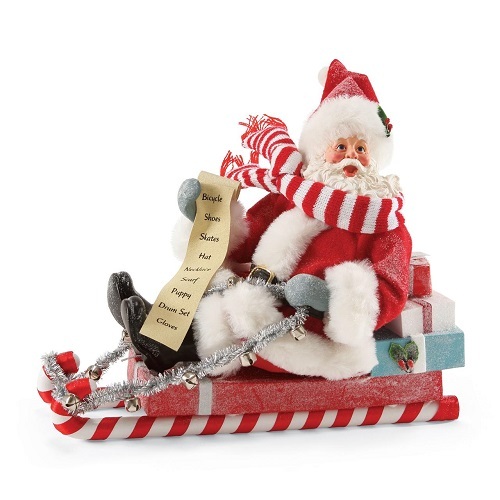 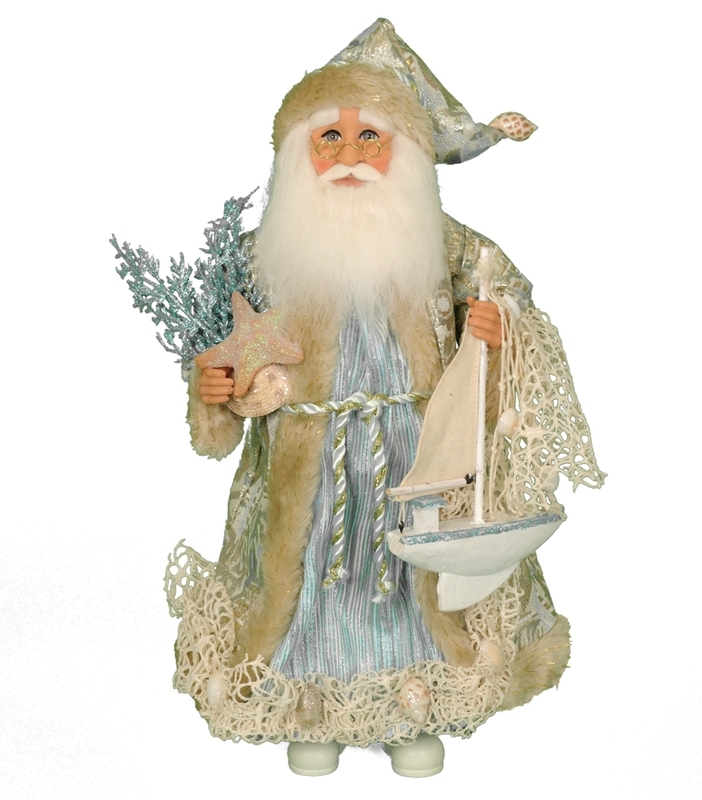 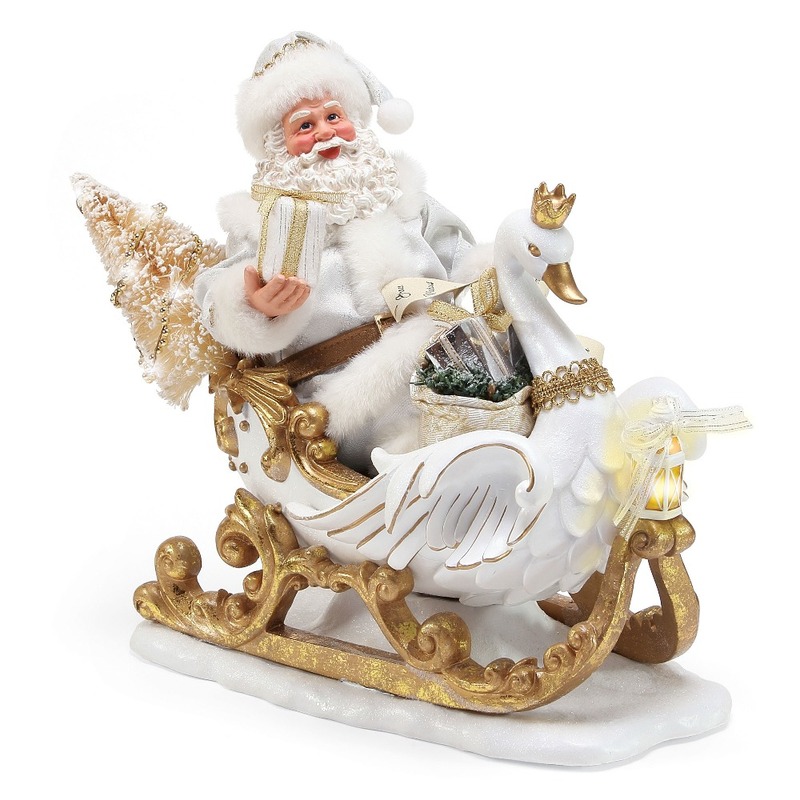 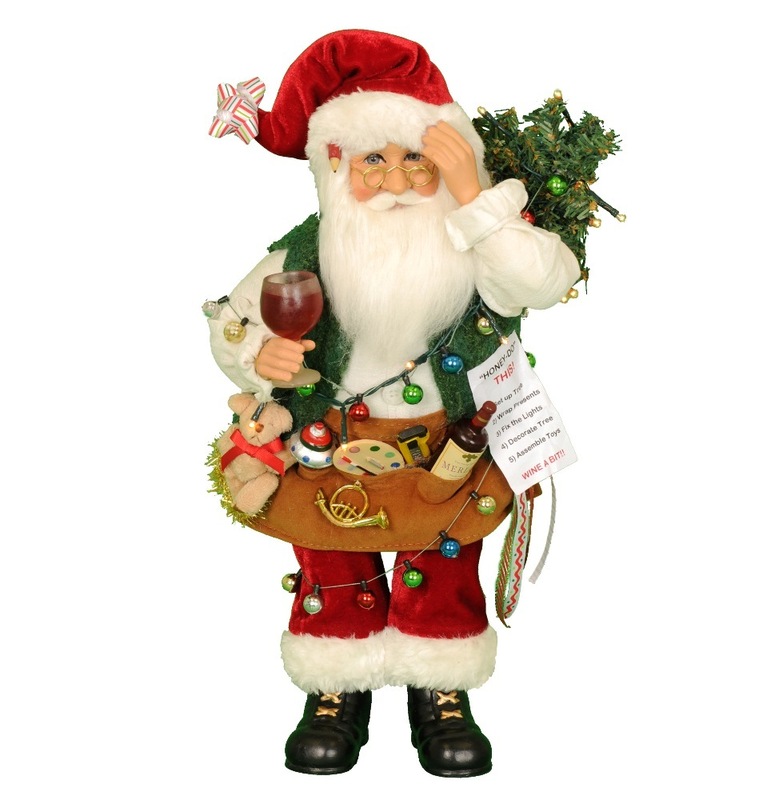 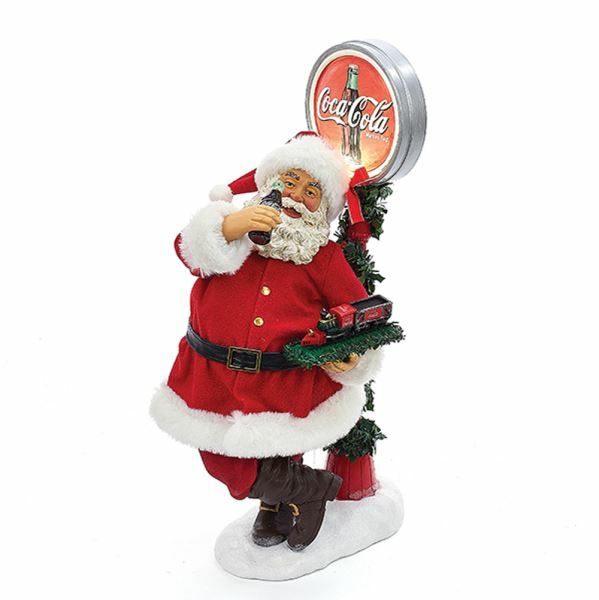 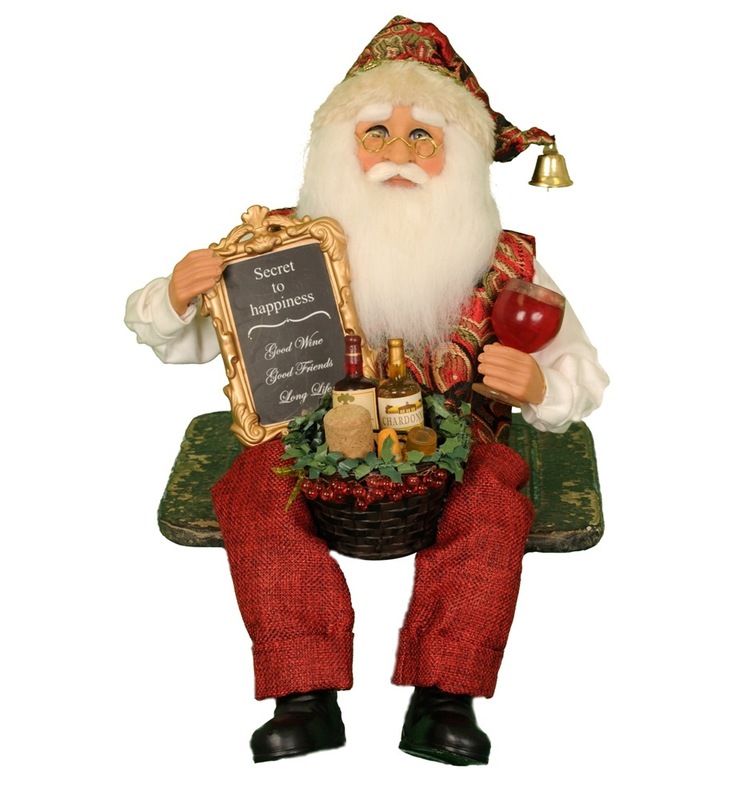 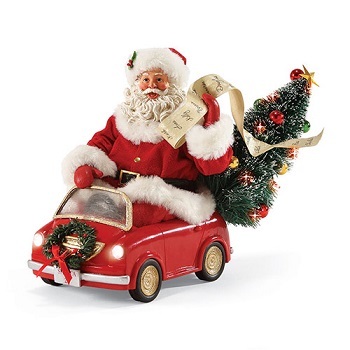 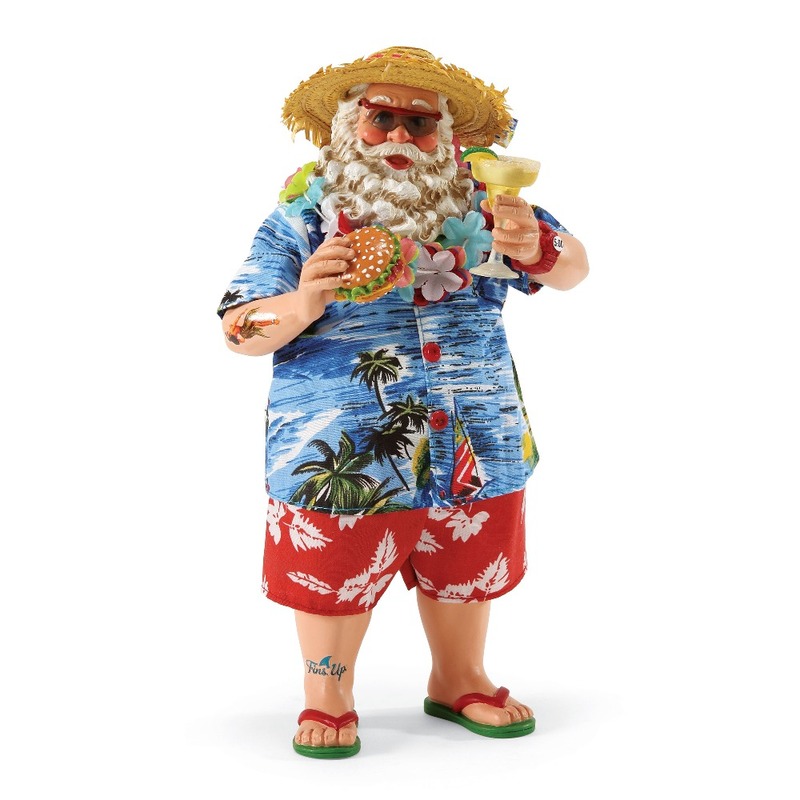 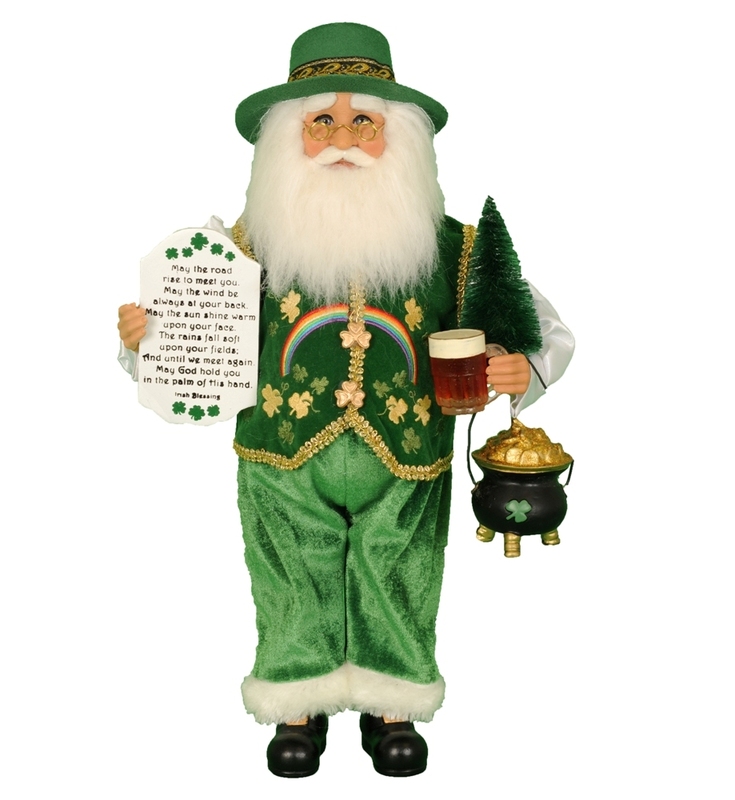 Possible Dreams Santa - "Rock On"
Possible Dreams Santa - "Smart Car Santa"
Karen Didion Santa - "Santa Wall / Door Hanger"
Decorative Figurine - "Beer Santa -It Is The Most Wonderful Time For A Beer"
Decorative Figurine - "Coastal Santa"
Decorative Figurine - "Santa With Sleigh - Lighted and Musical"